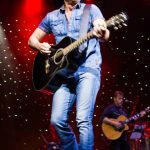 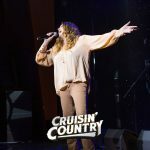 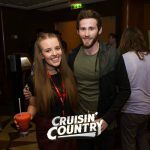 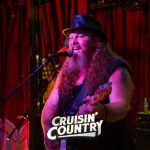 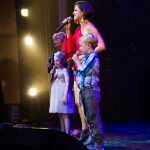 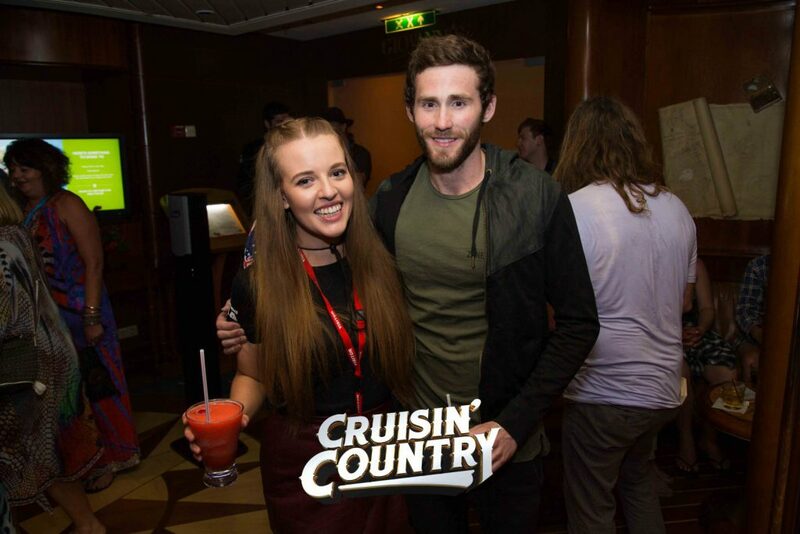 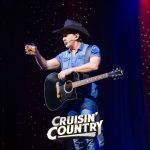 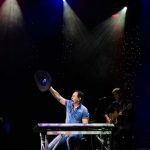 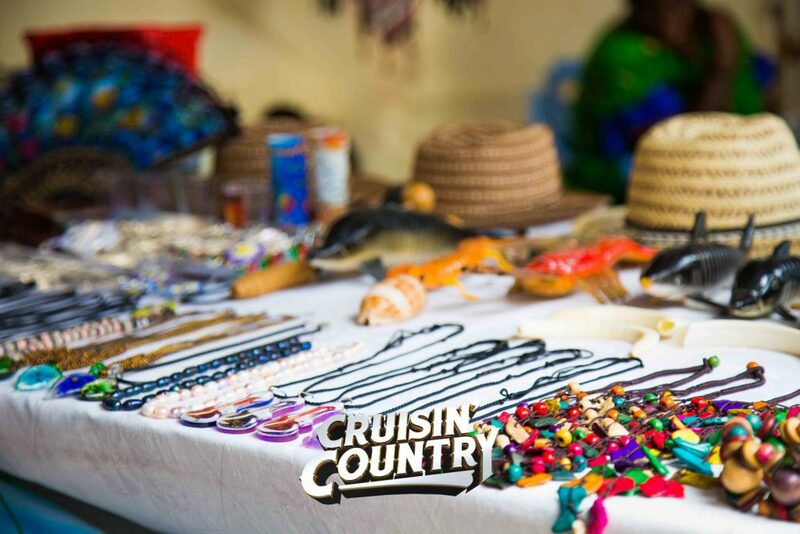 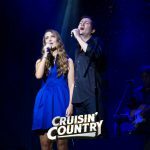 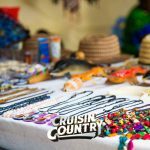 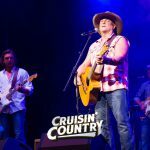 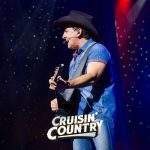 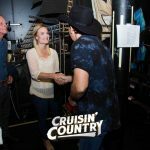 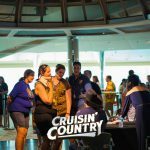 Cruisin’ Country 2017 returned for its seventh consecutive year and it was all about family! 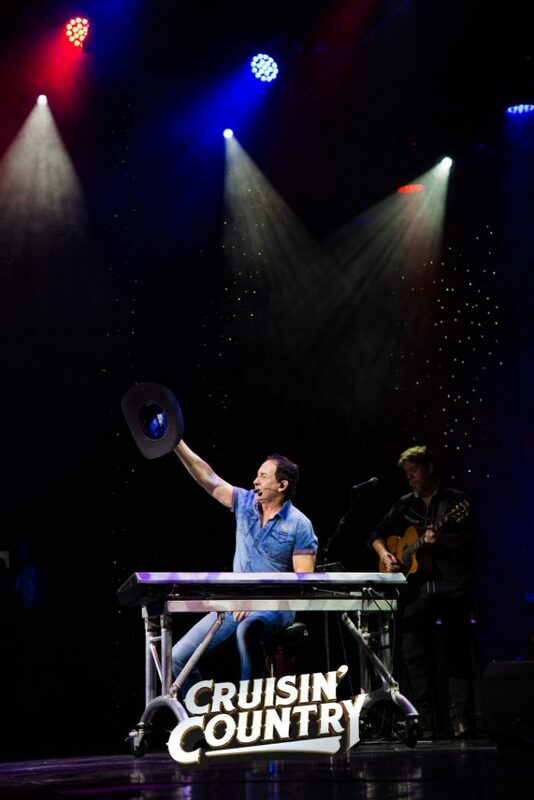 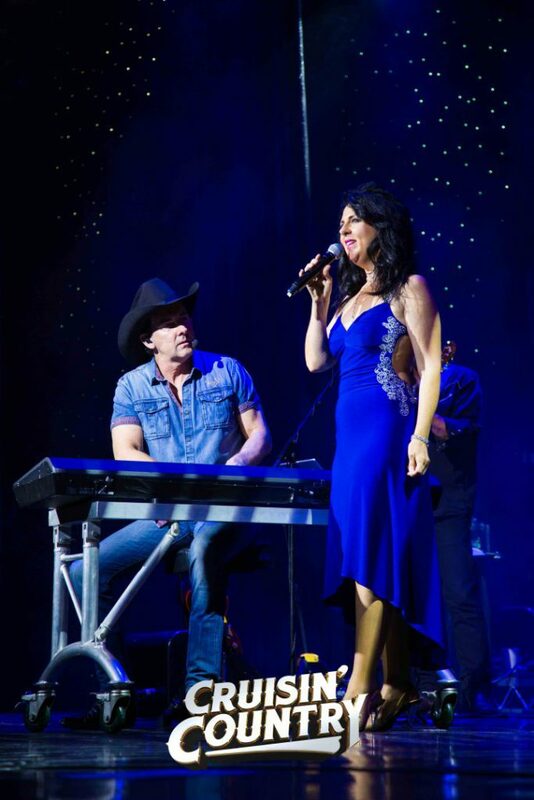 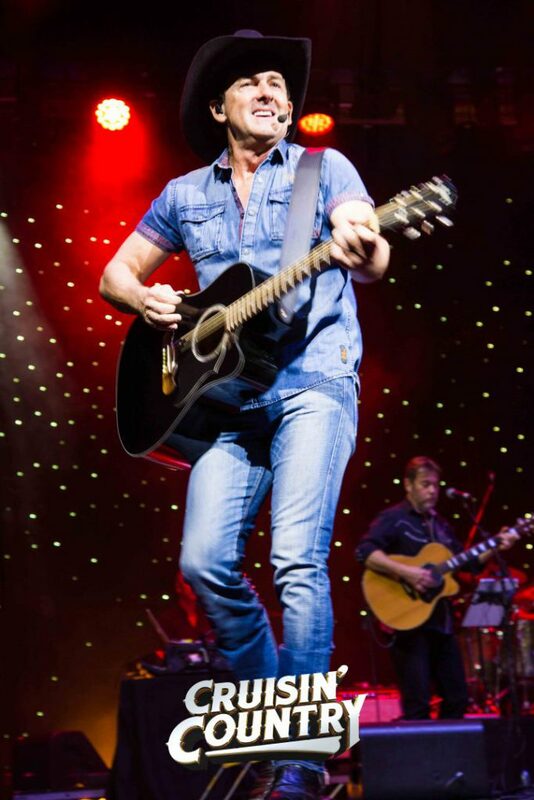 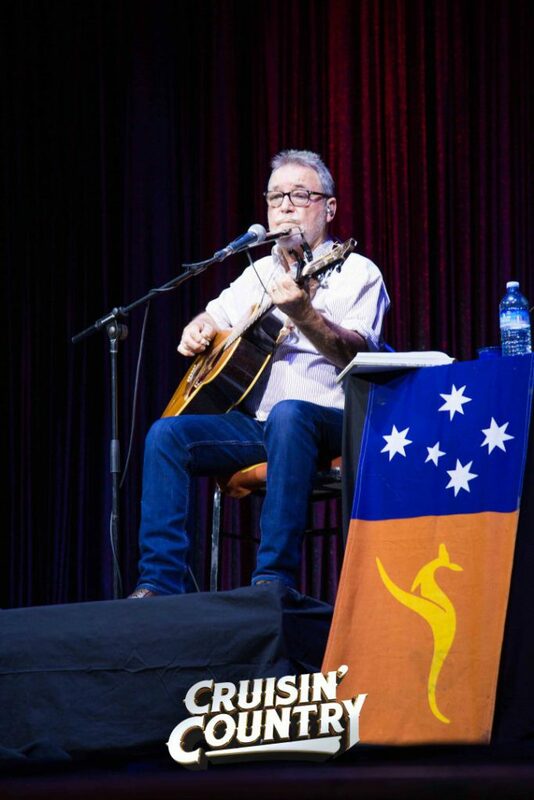 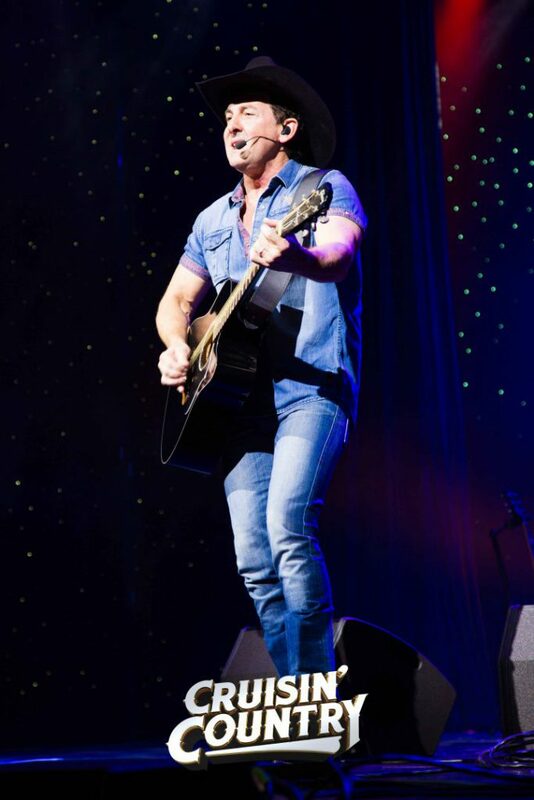 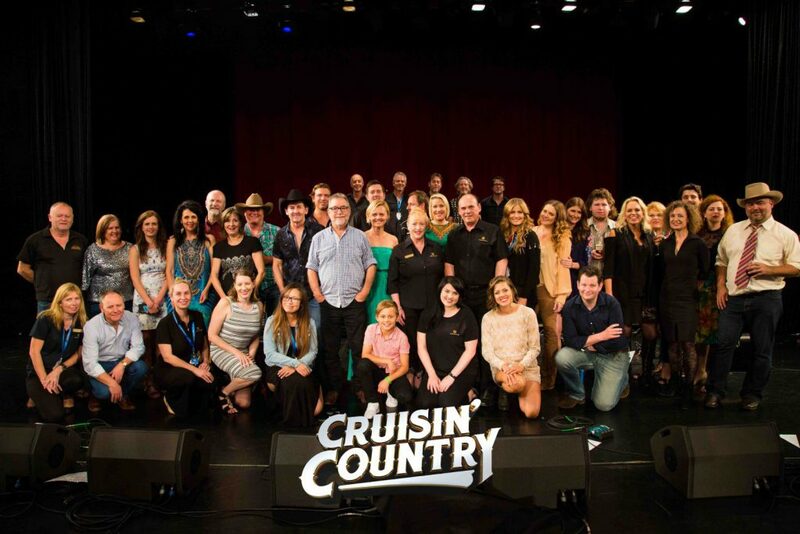 The cream of the crop of Australian country music were joined on stage by their own family members for this once in a lifetime experience. 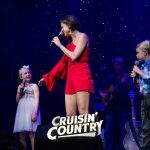 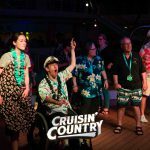 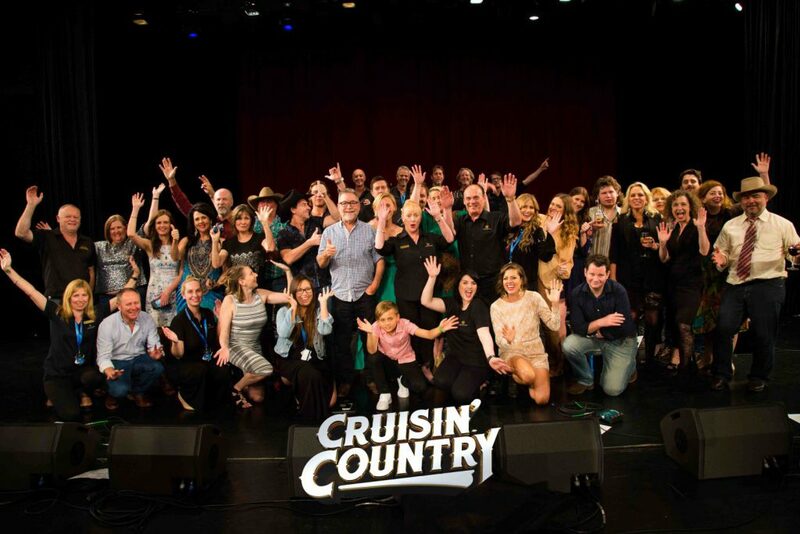 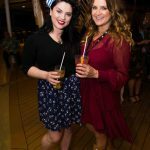 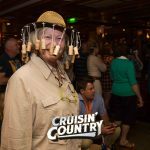 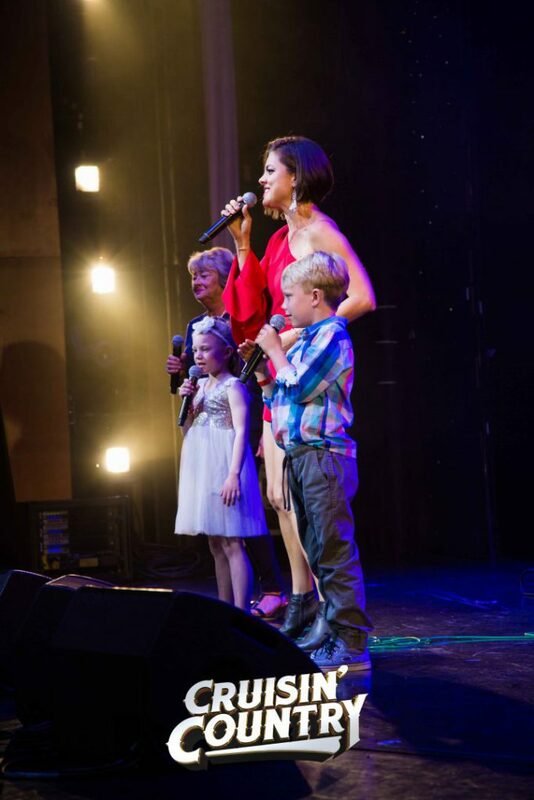 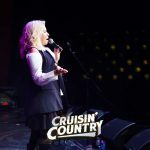 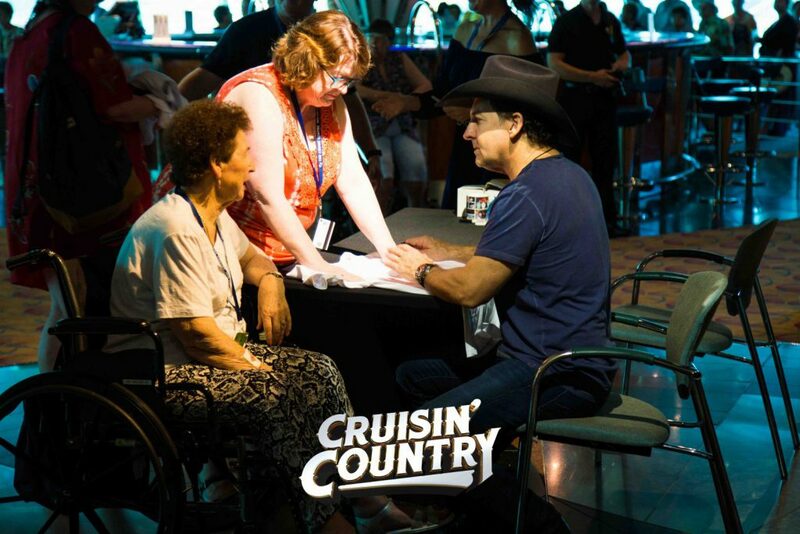 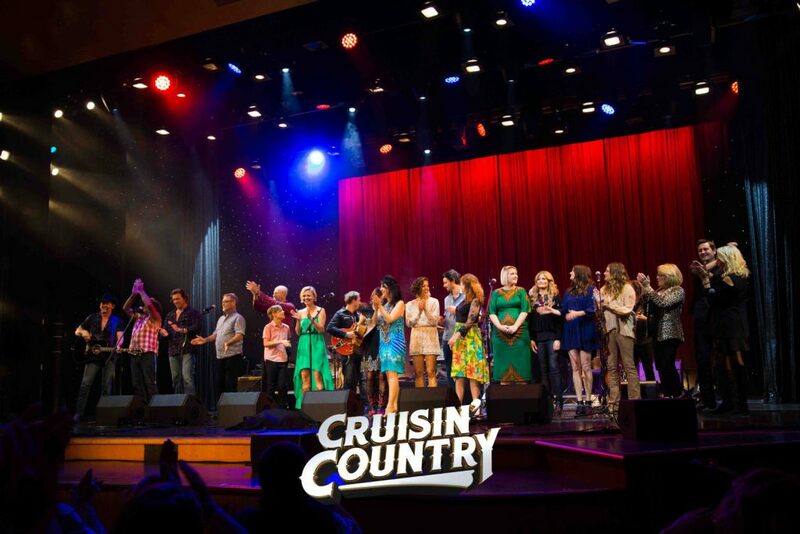 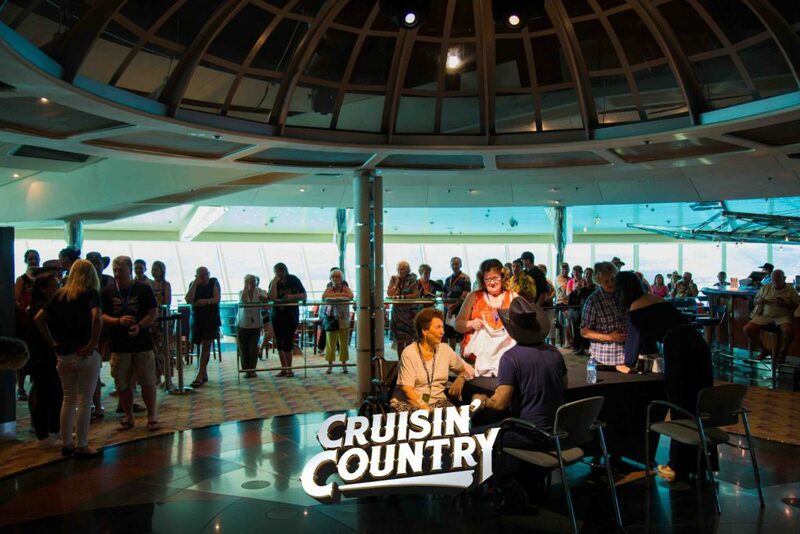 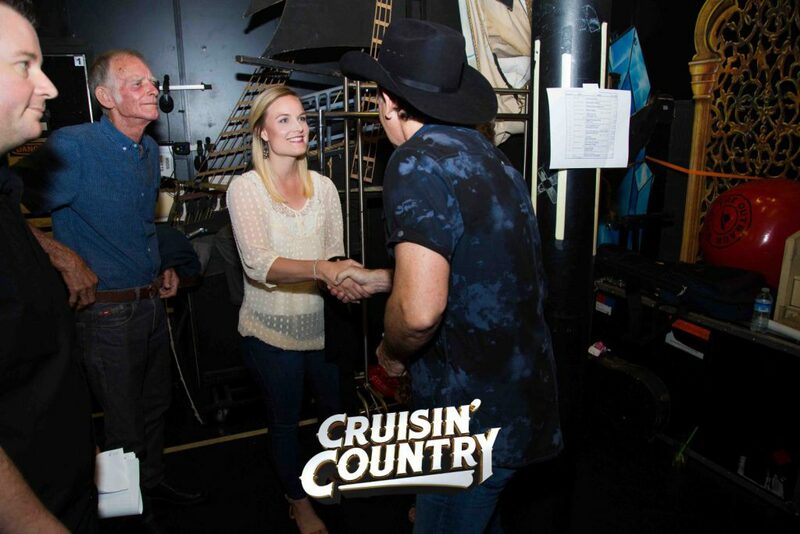 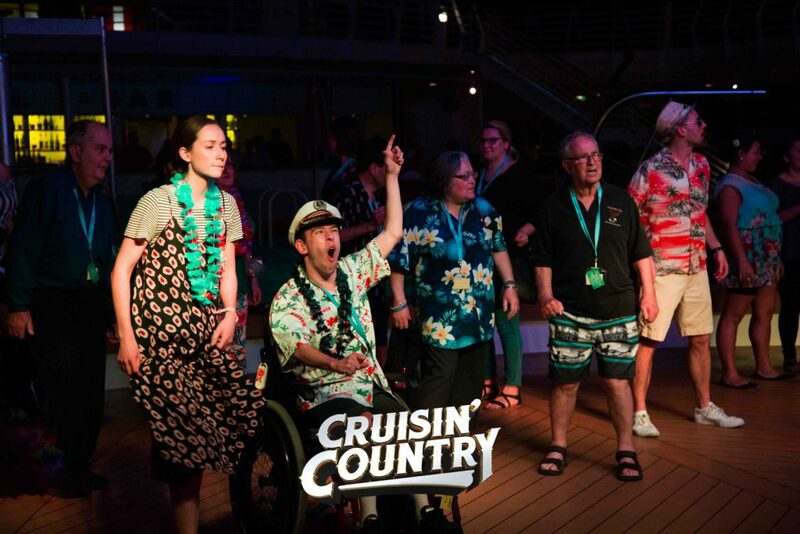 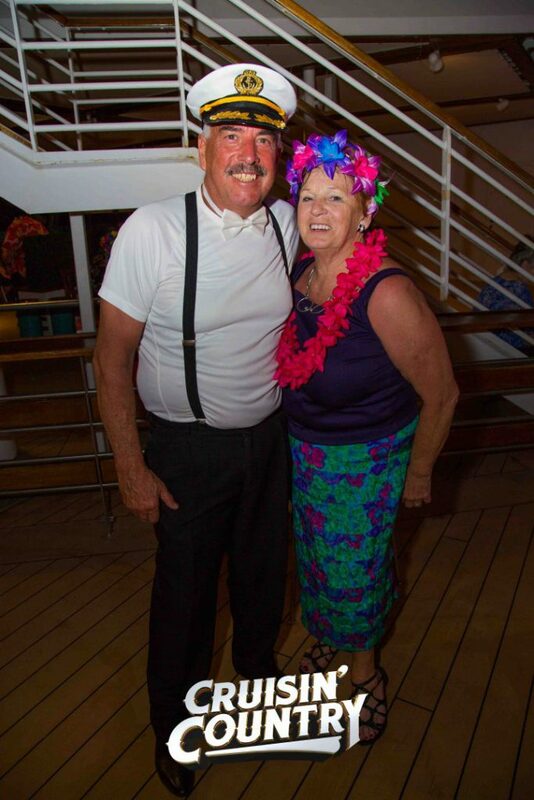 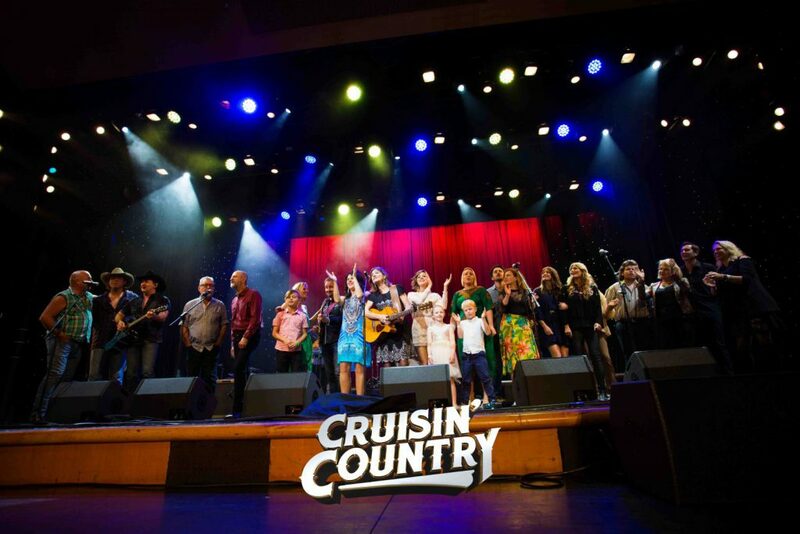 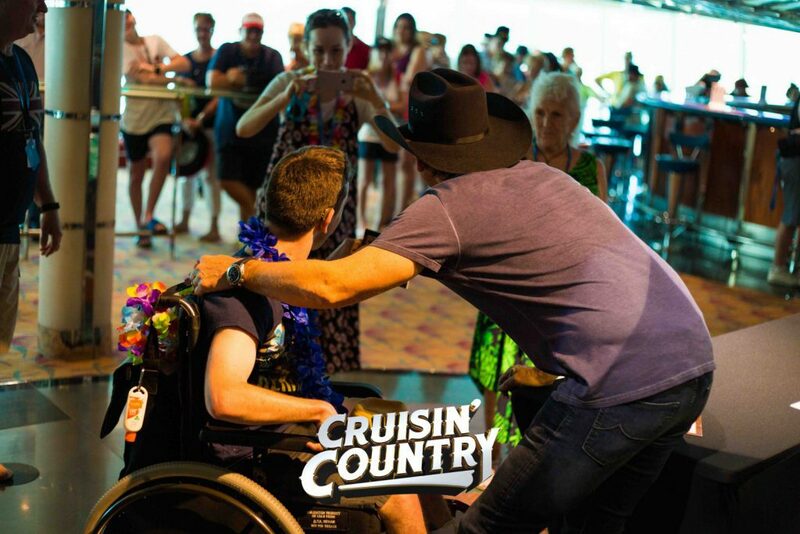 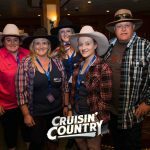 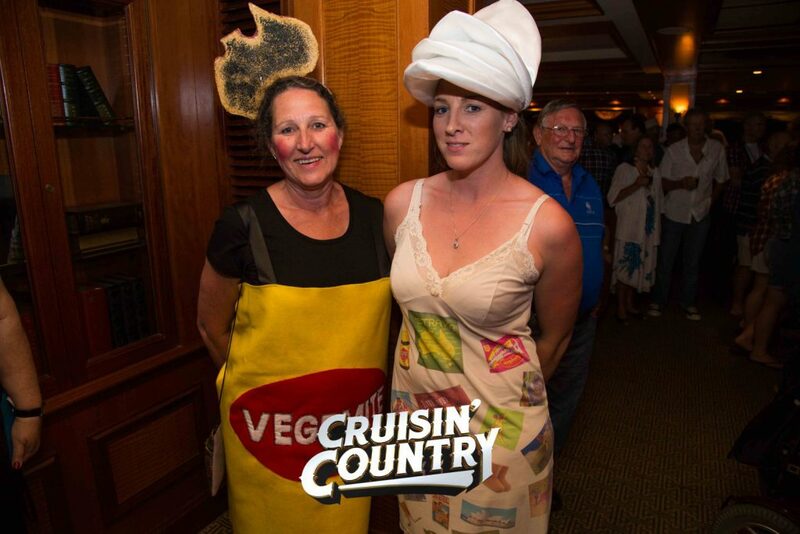 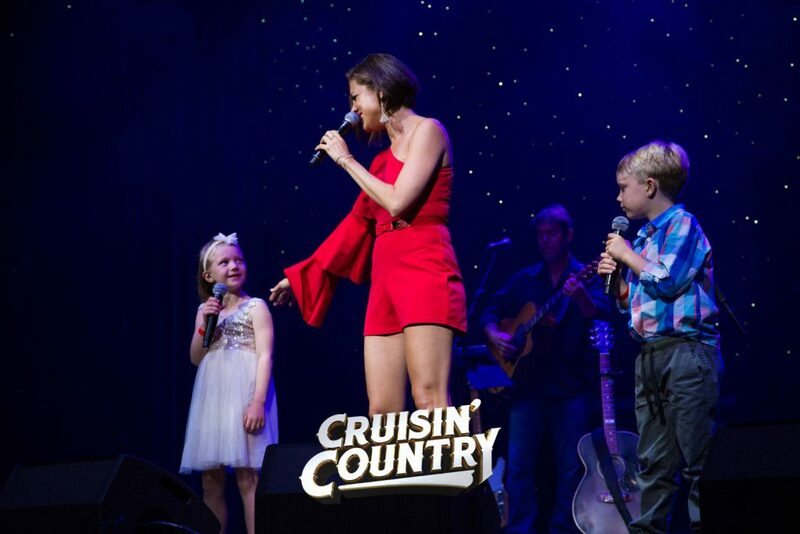 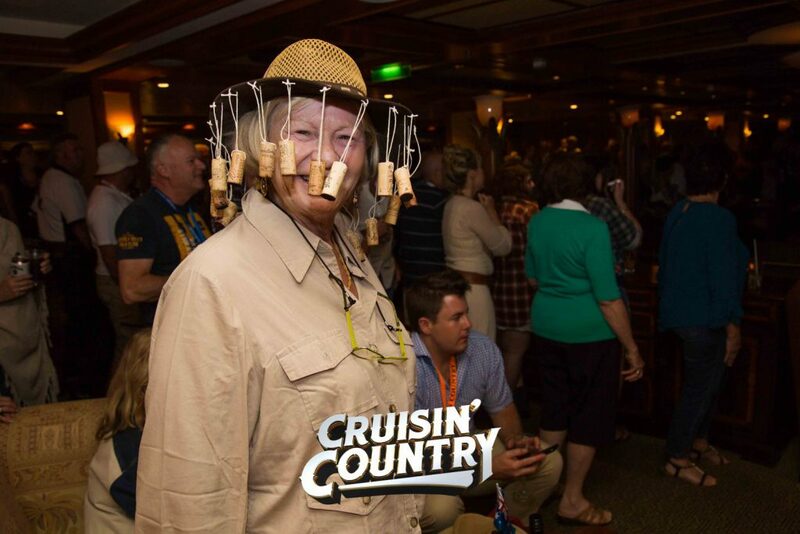 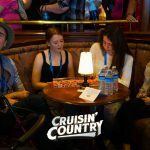 Passengers gathered their loved ones and joined in by celebrating this special concept with their very own family reunion on board Cruisin’ Country in 2017. 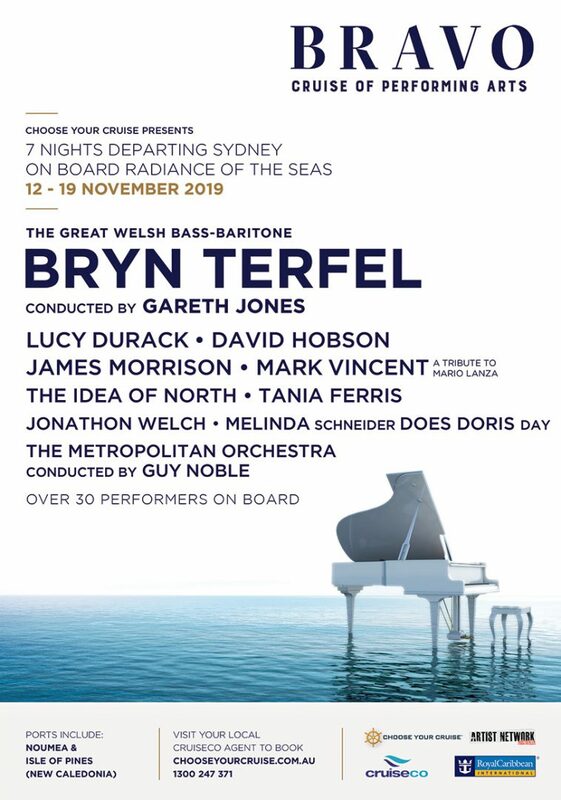 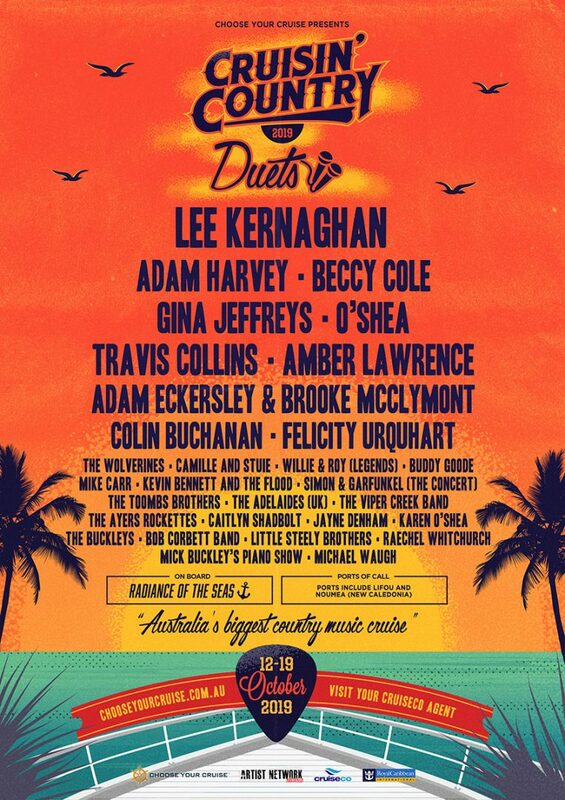 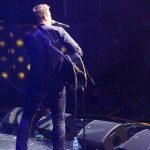 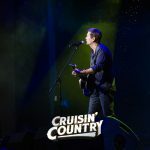 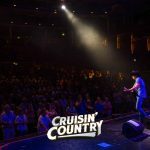 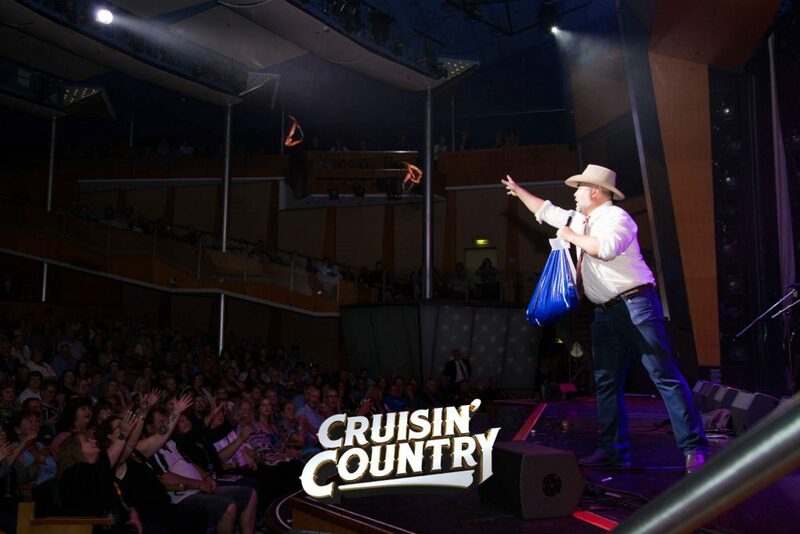 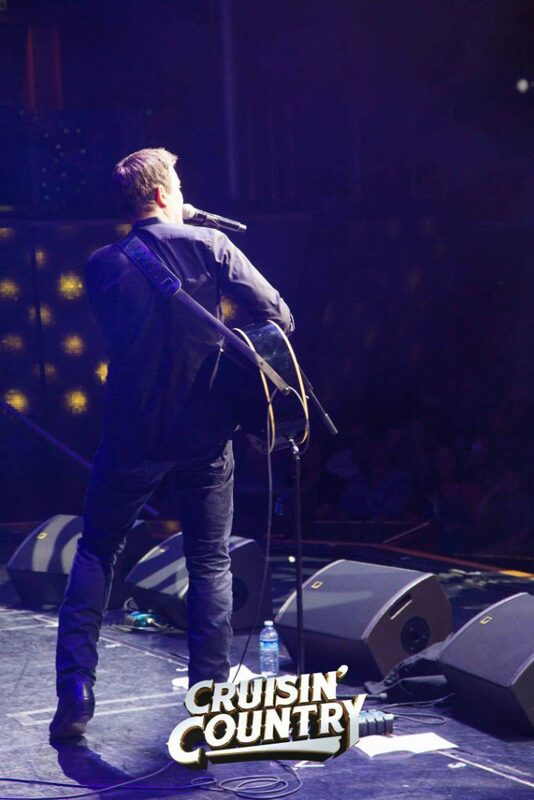 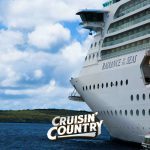 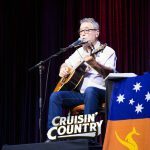 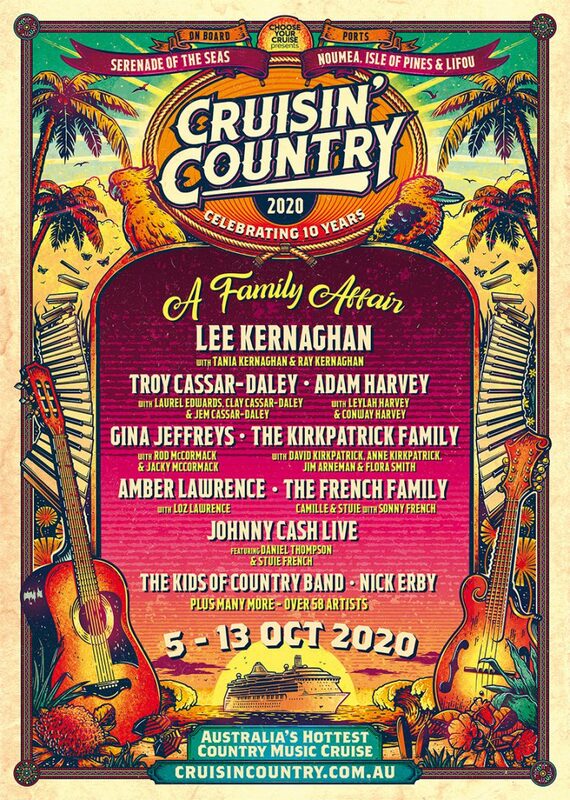 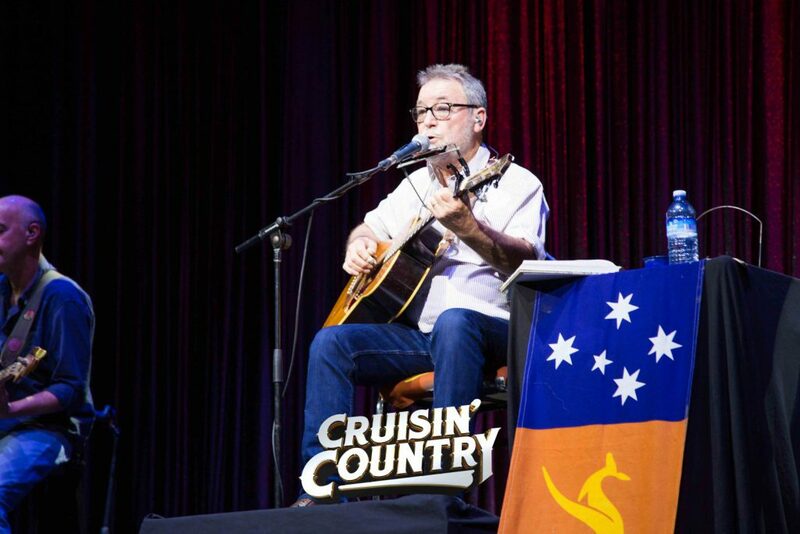 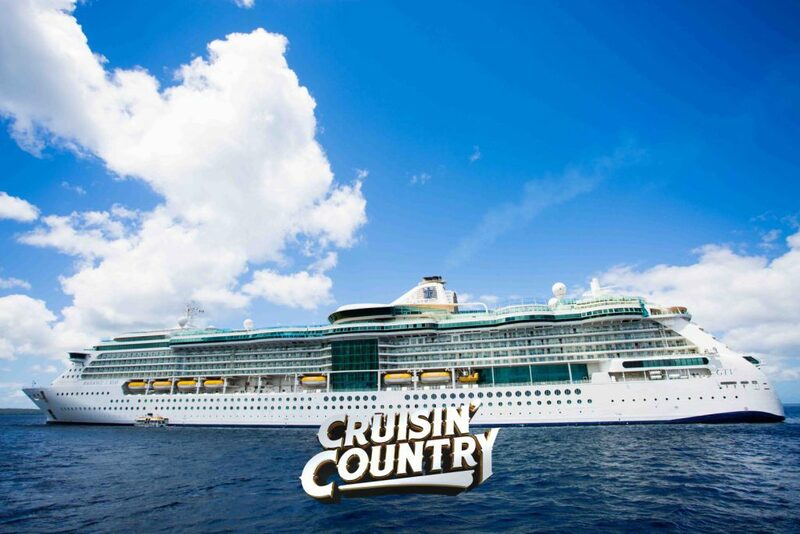 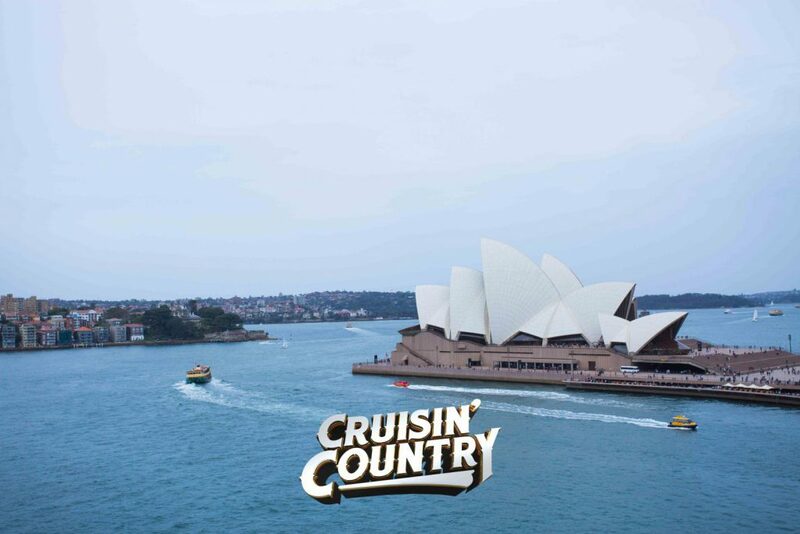 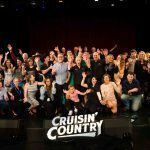 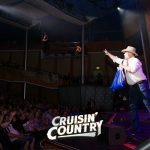 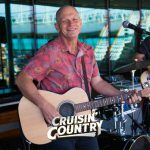 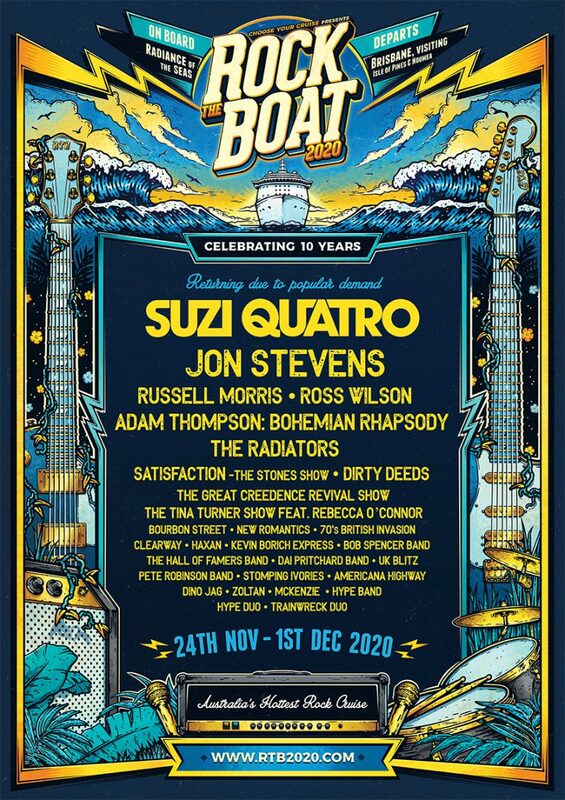 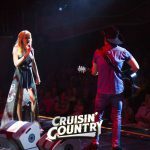 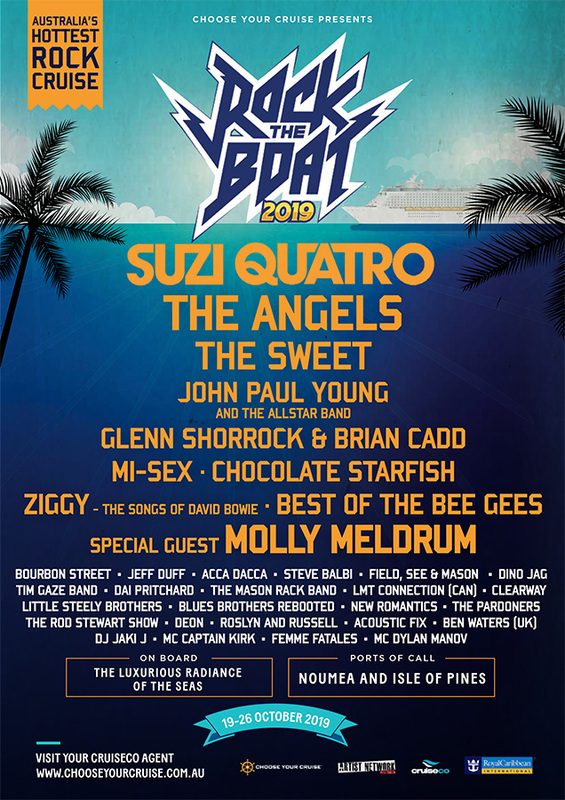 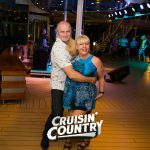 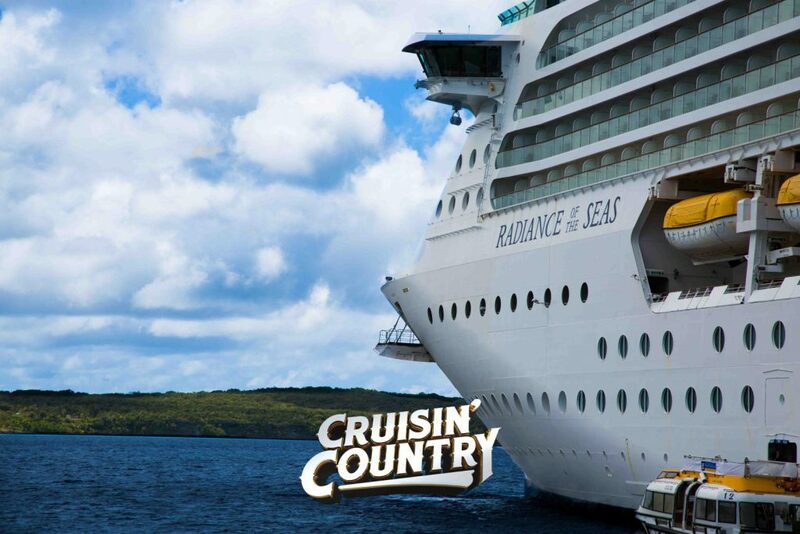 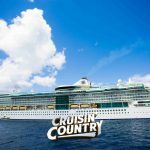 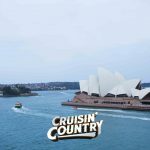 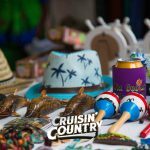 Setting sail from Sydney on board Royal Caribbean’s luxurious Radiance of the Seas for 8 nights from Sydney on 8th October – returning 16th October, 2017, Cruisin Country 7: Family Reunion featured a full ship of over 36 acts in this extraordinary family orientated music festival at sea. 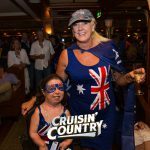 Throughout the glorious eight nights we visited the ports of Lifou (Loyalty Islands), Port Vila (Vanuatu) and Noumea (New Caledonia). 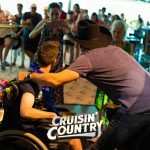 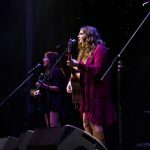 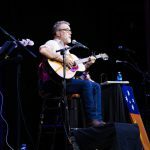 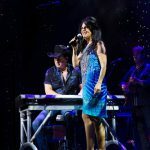 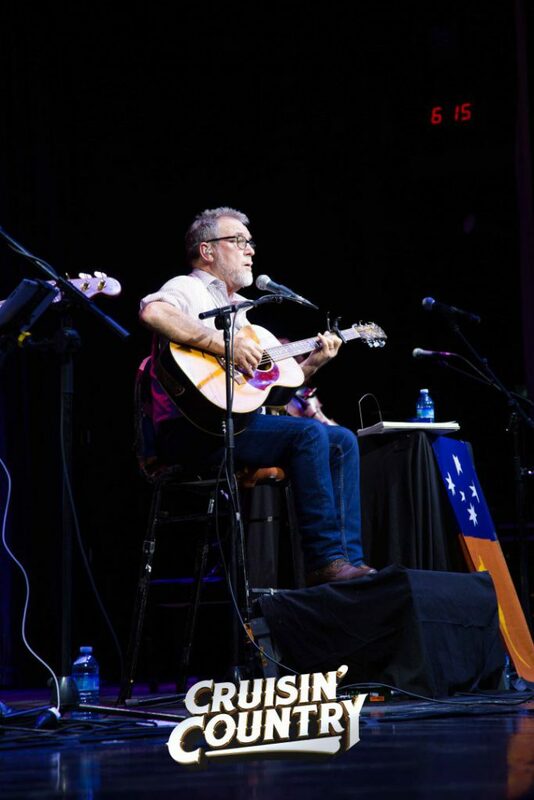 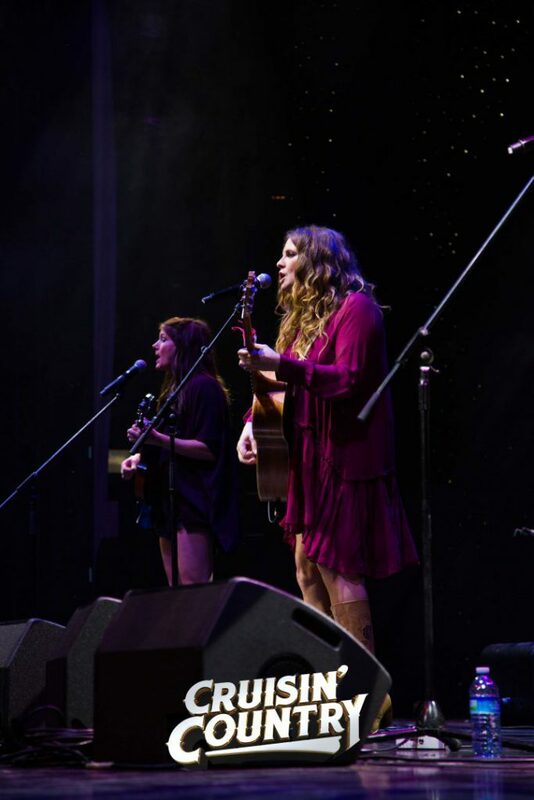 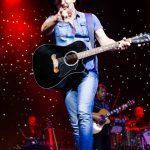 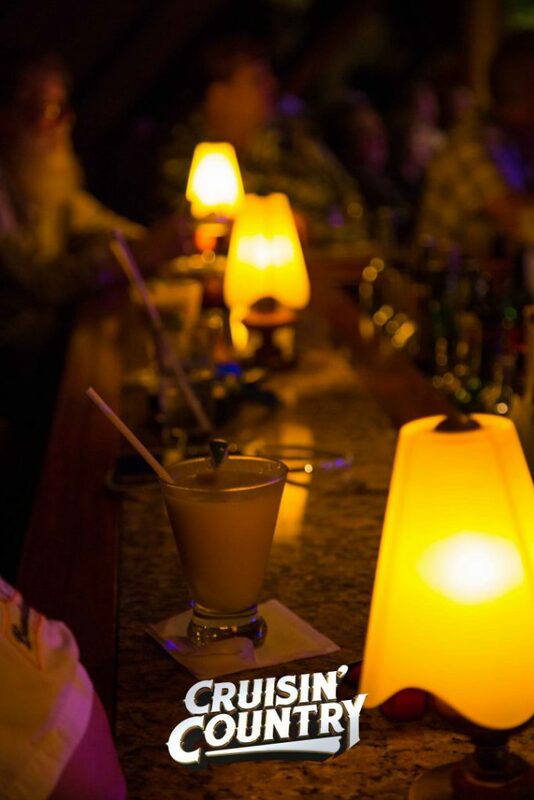 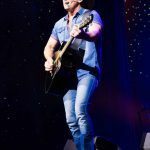 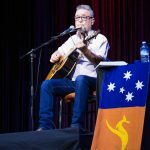 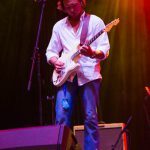 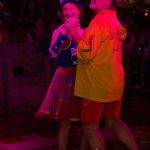 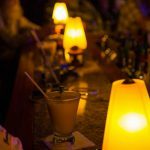 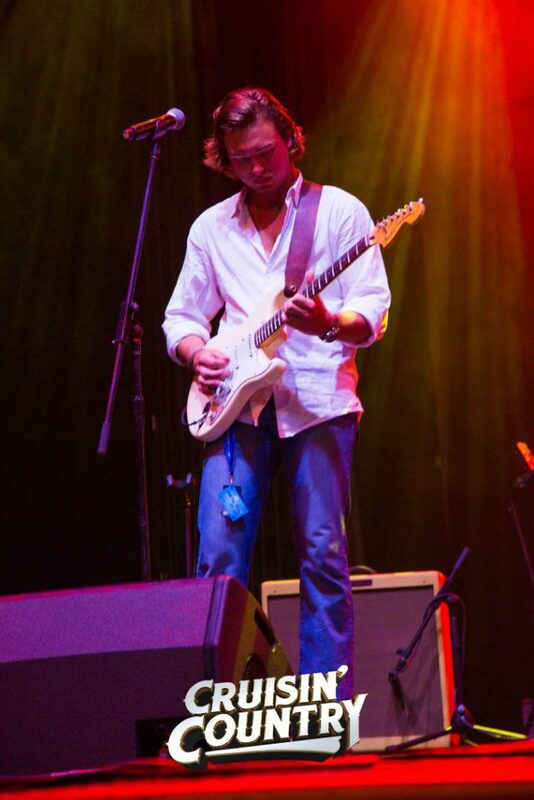 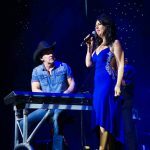 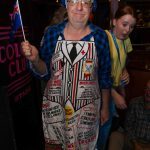 The specially arranged activities for the whole family, and lovers of country music included Open Mic Sessions with full backing by talented musicians from the Australian country music scene, Songwriting and harmonica workshops, and Dancing Events and Lessons. 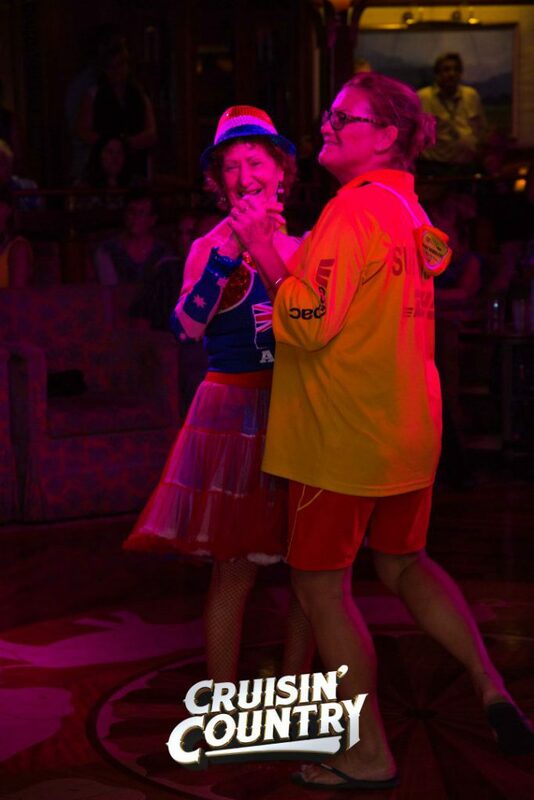 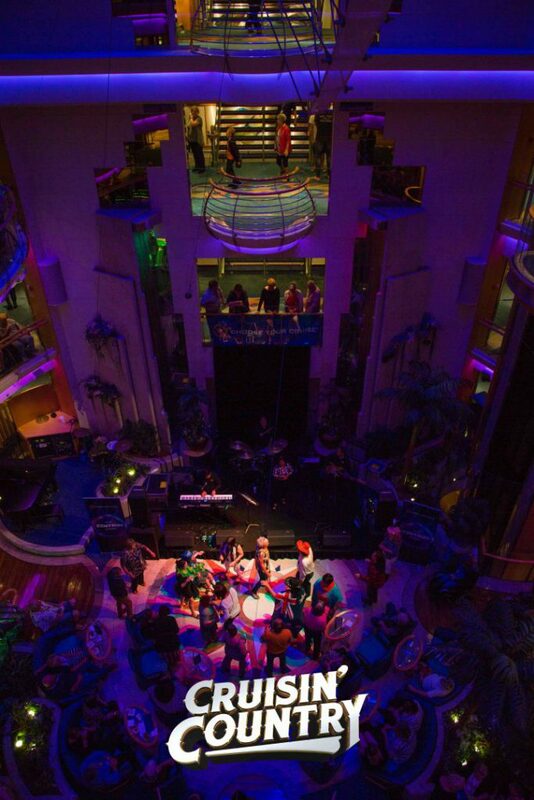 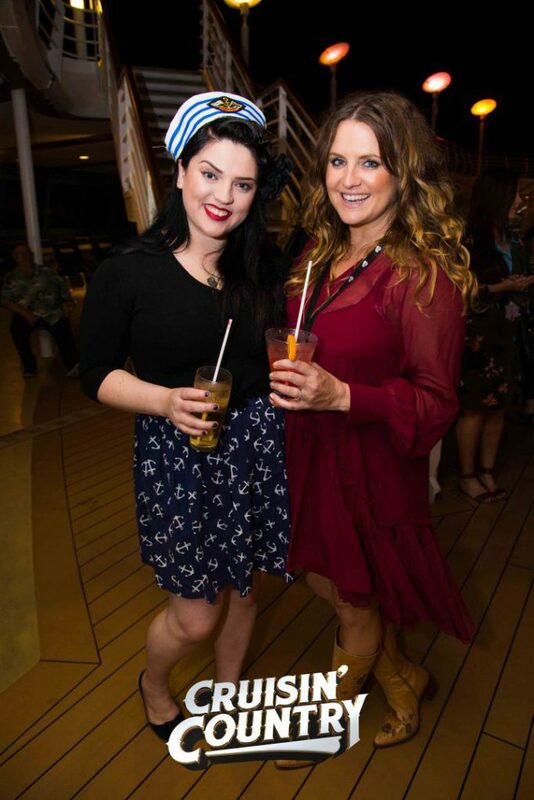 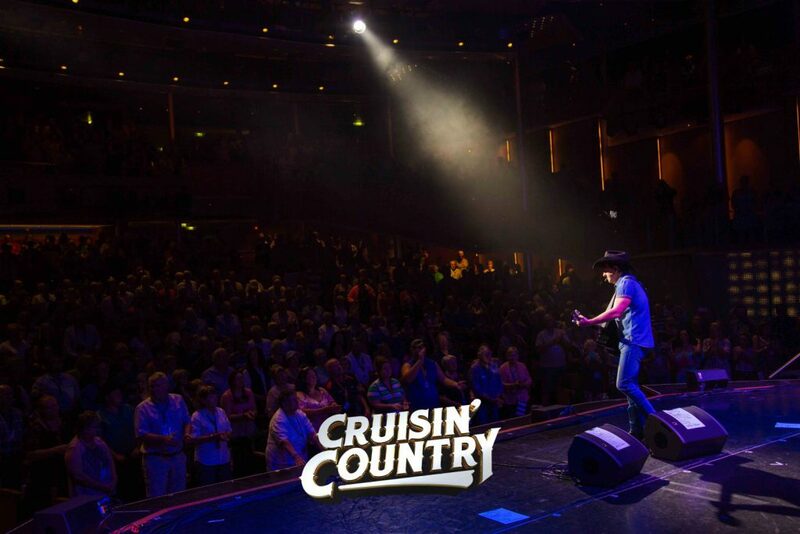 What a special week at sea this cruise was! 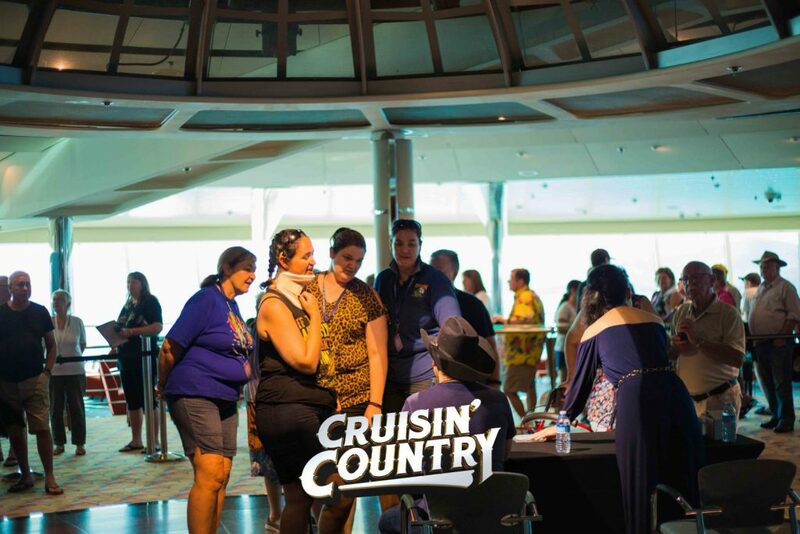 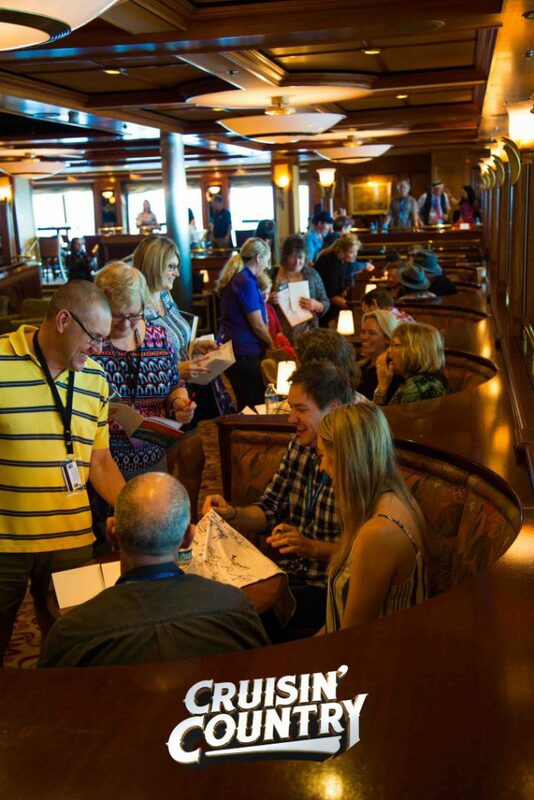 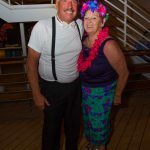 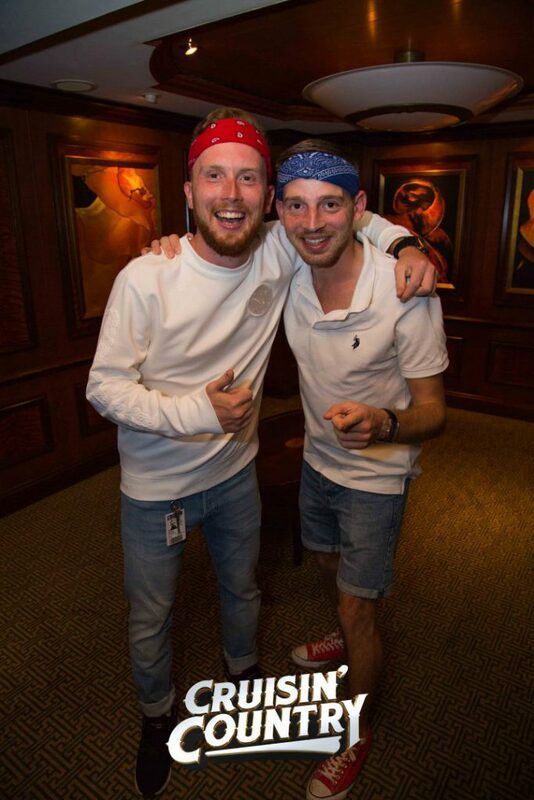 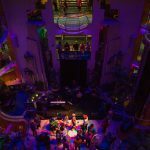 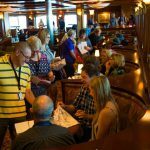 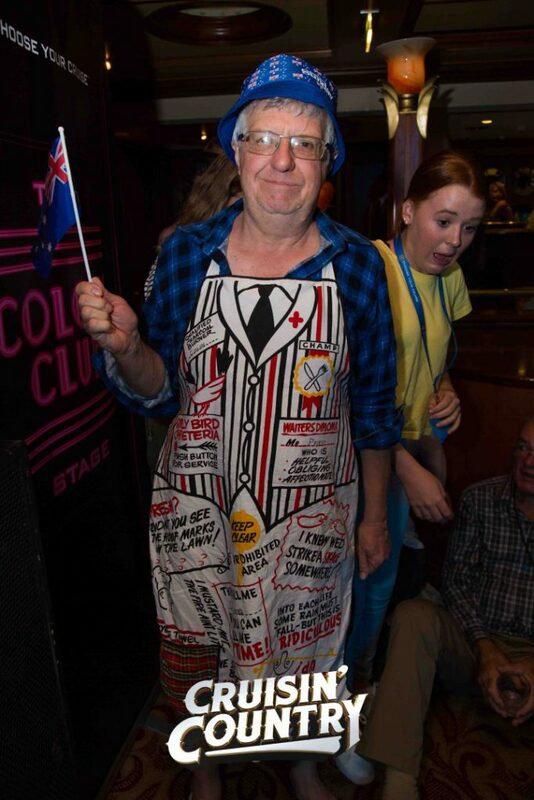 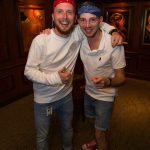 If you weren’t on board, check out the photos below to see some of the magic that happened on board, and to our passengers – relive the fun by looking through our gallery! 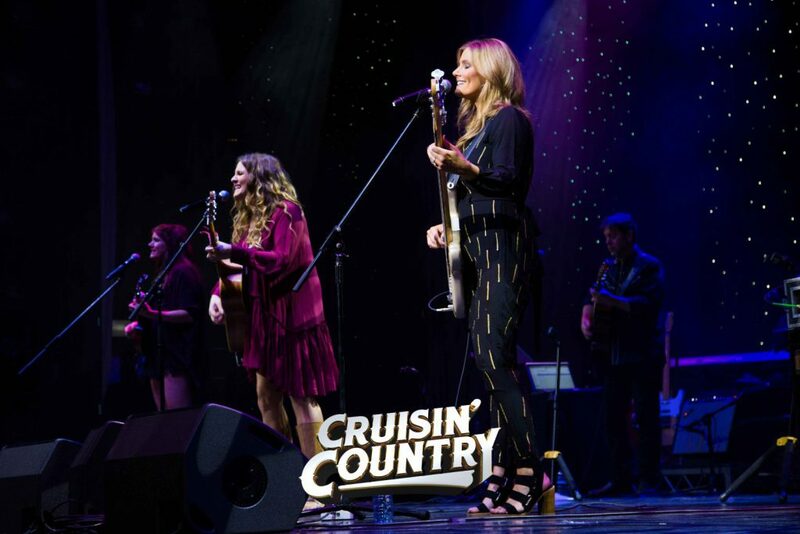 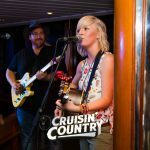 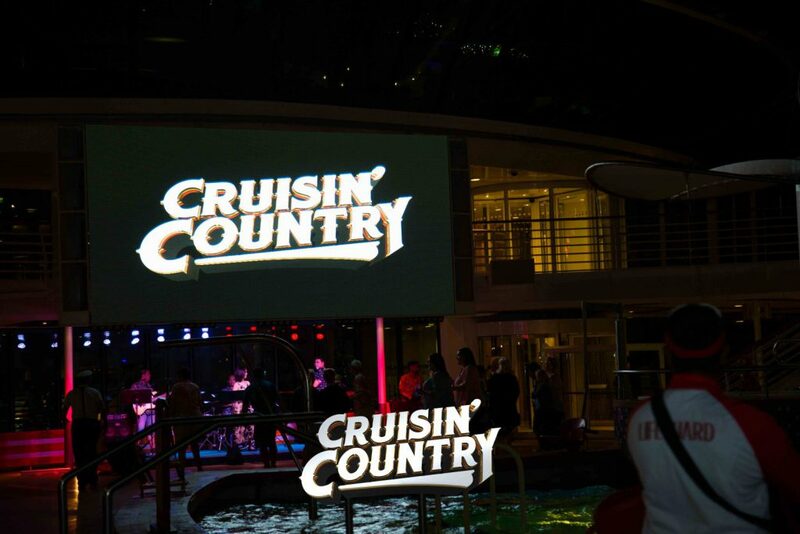 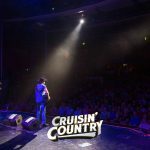 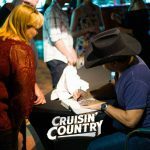 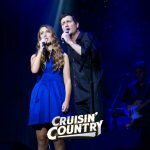 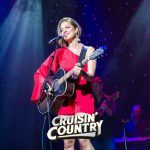 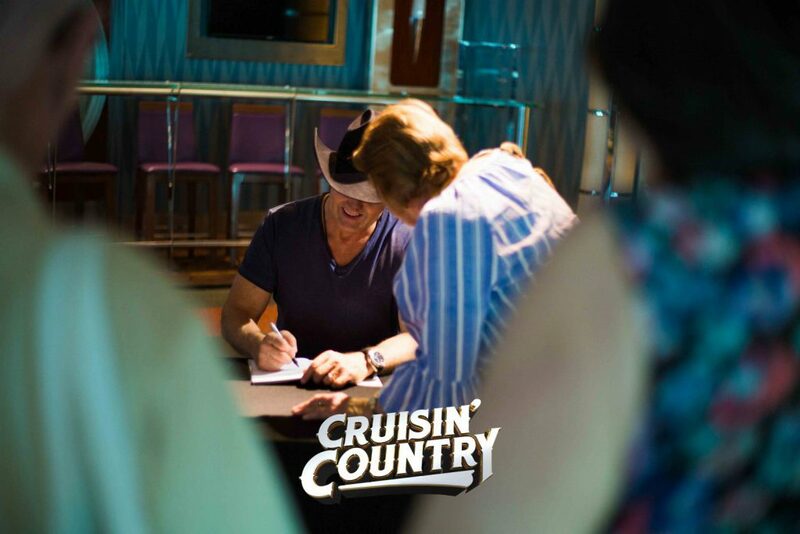 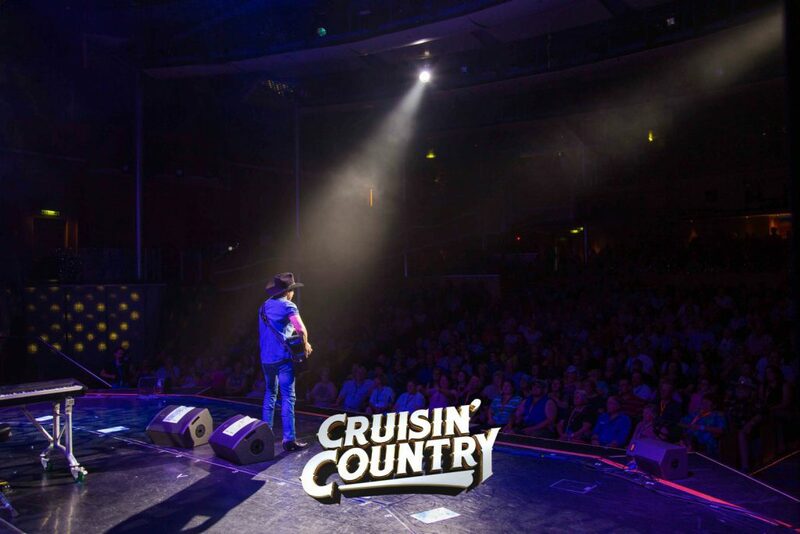 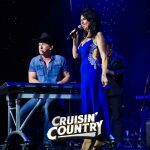 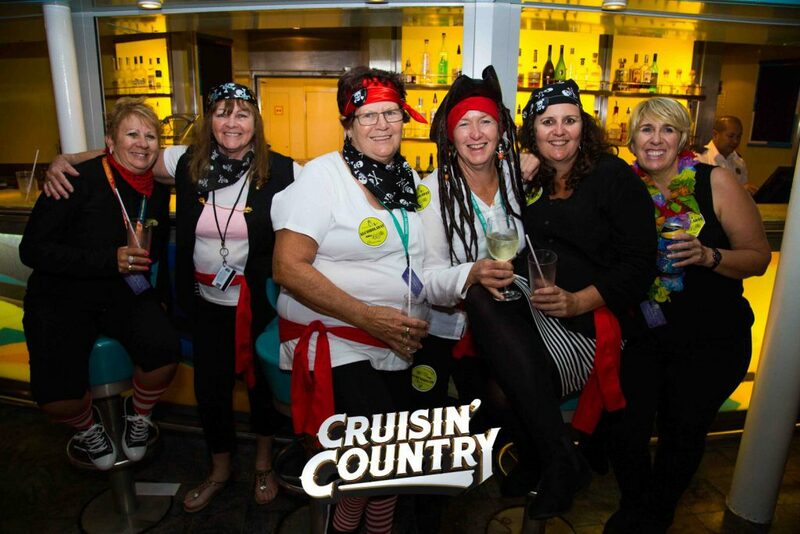 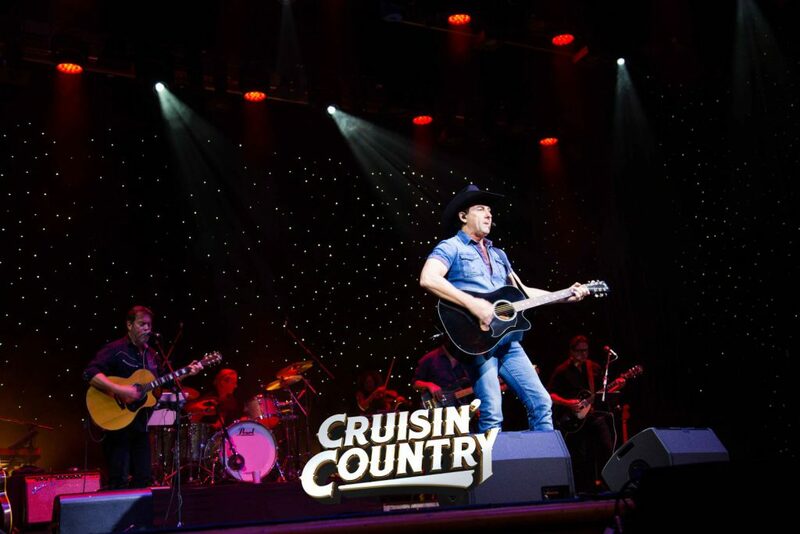 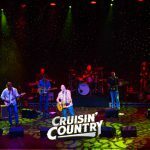 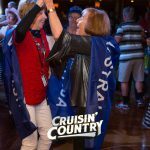 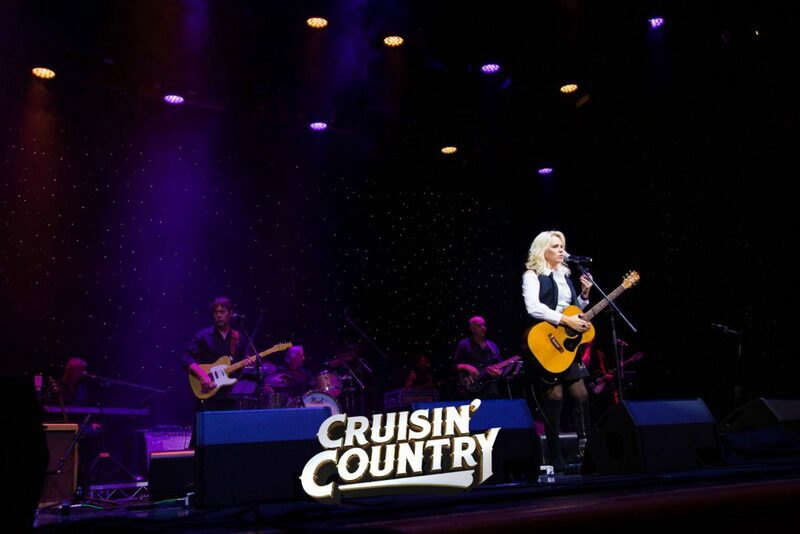 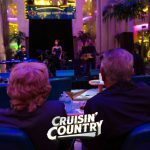 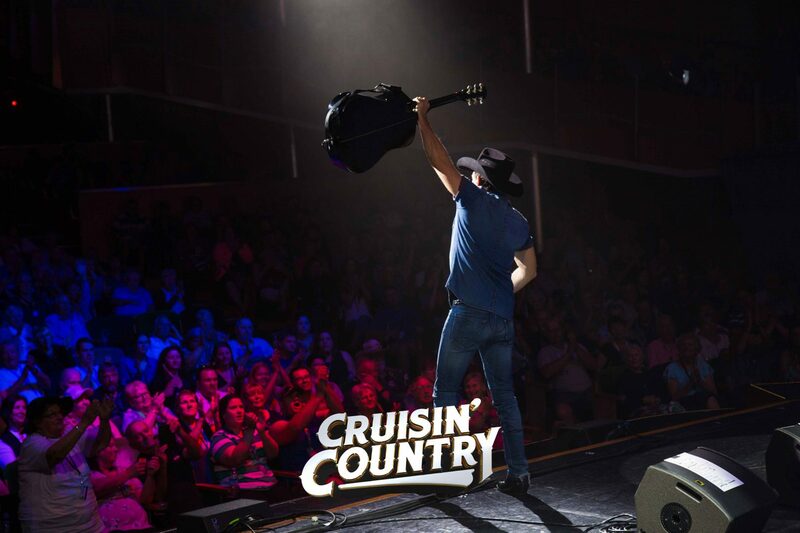 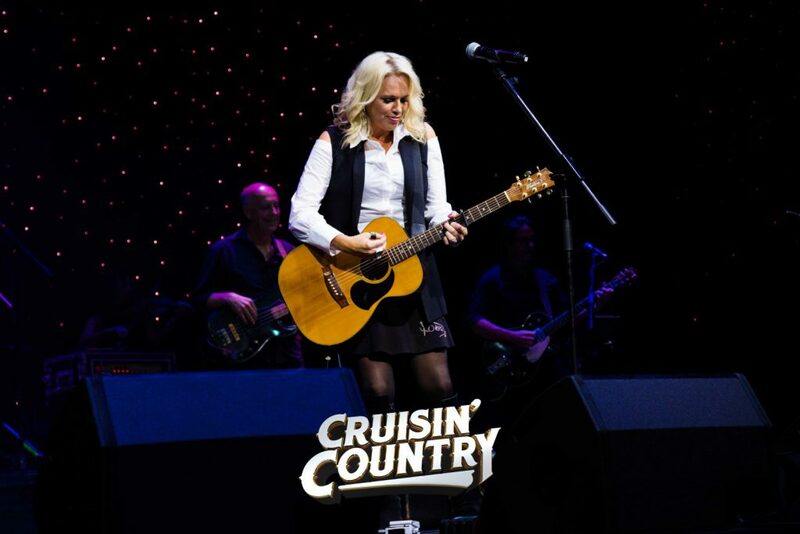 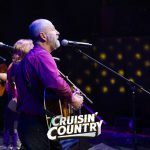 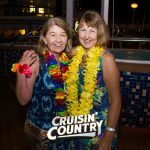 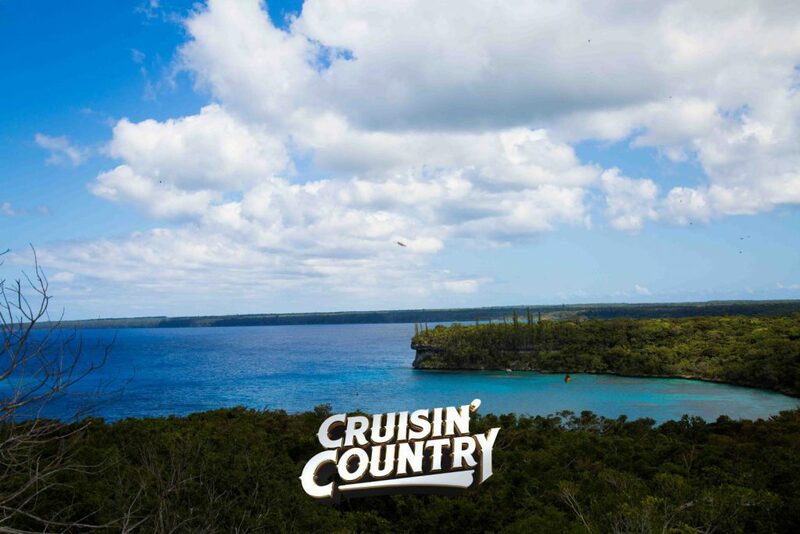 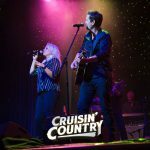 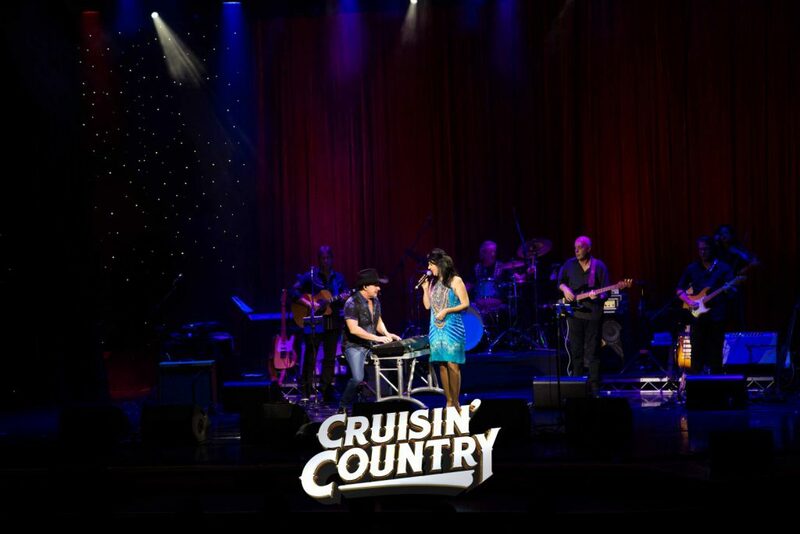 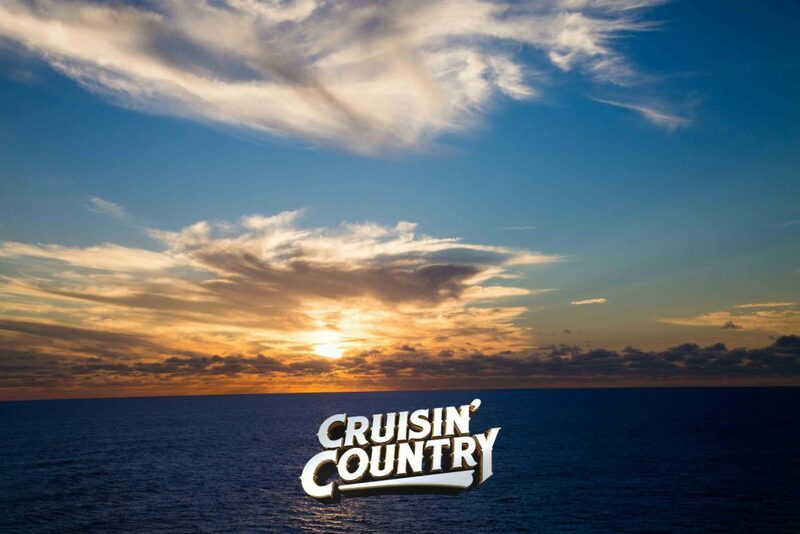 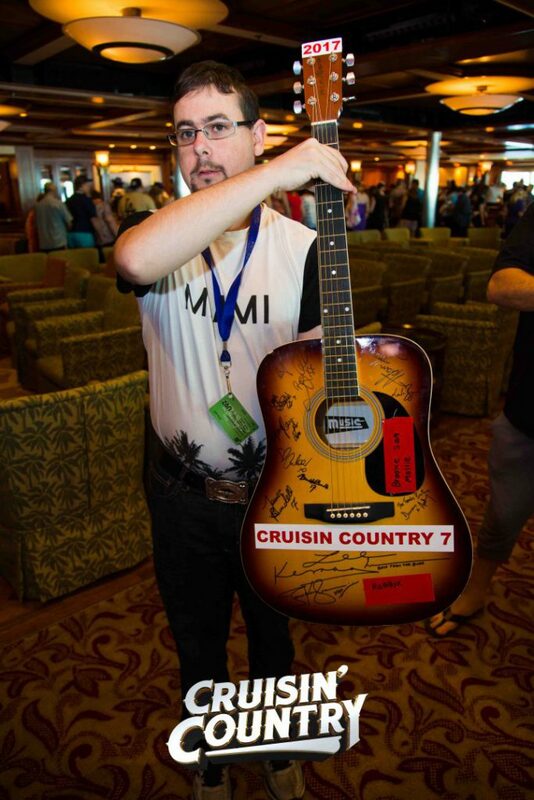 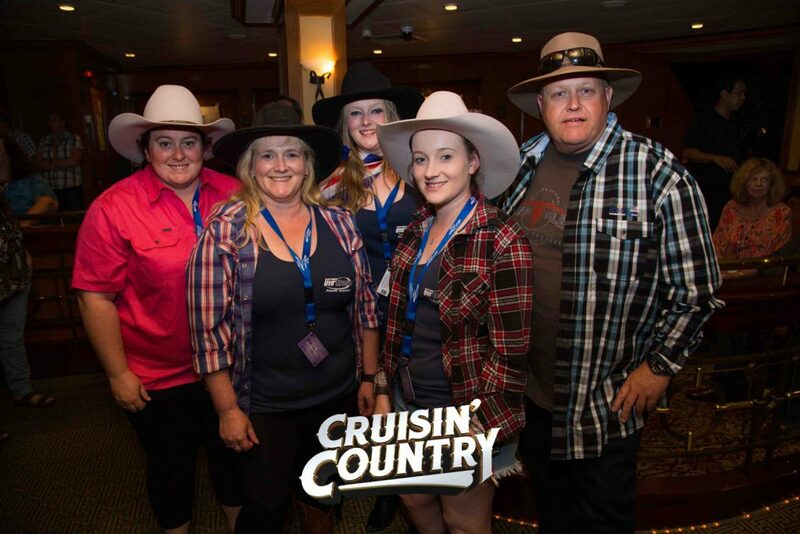 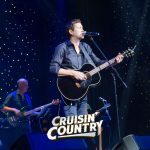 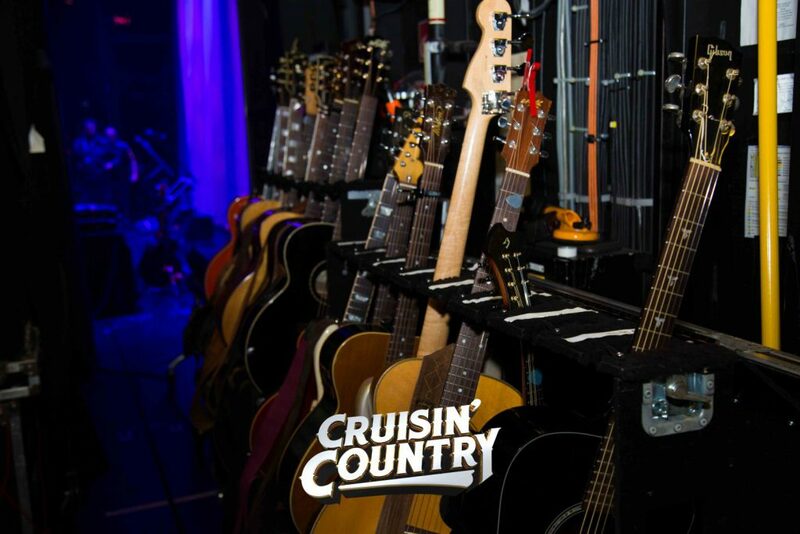 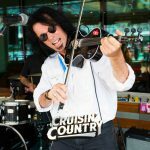 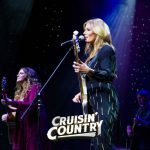 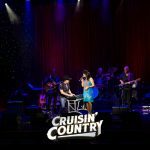 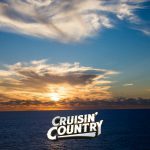 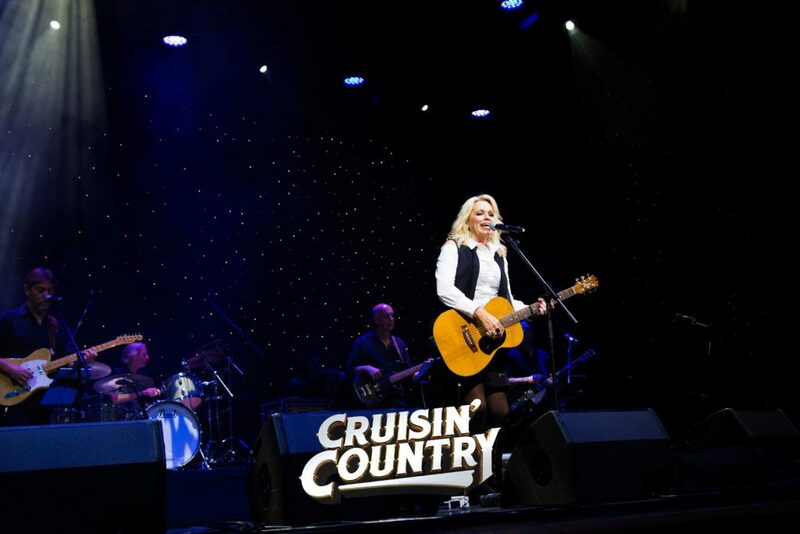 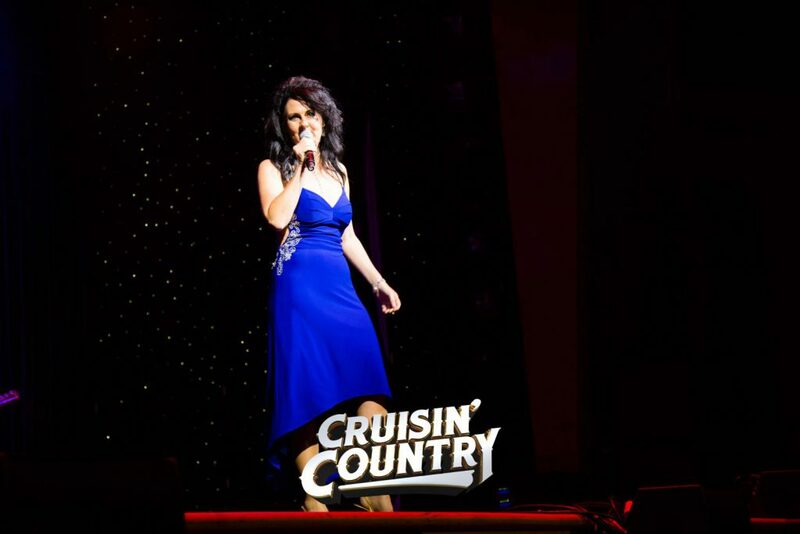 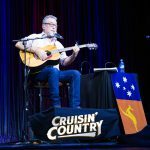 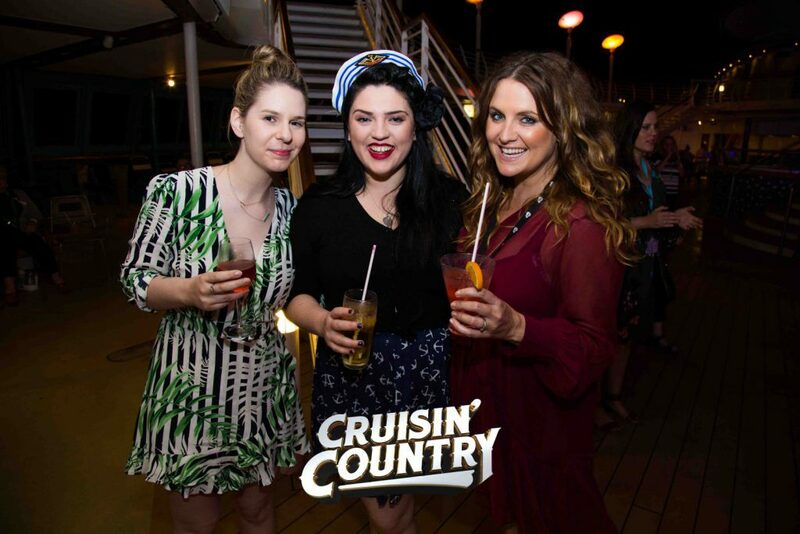 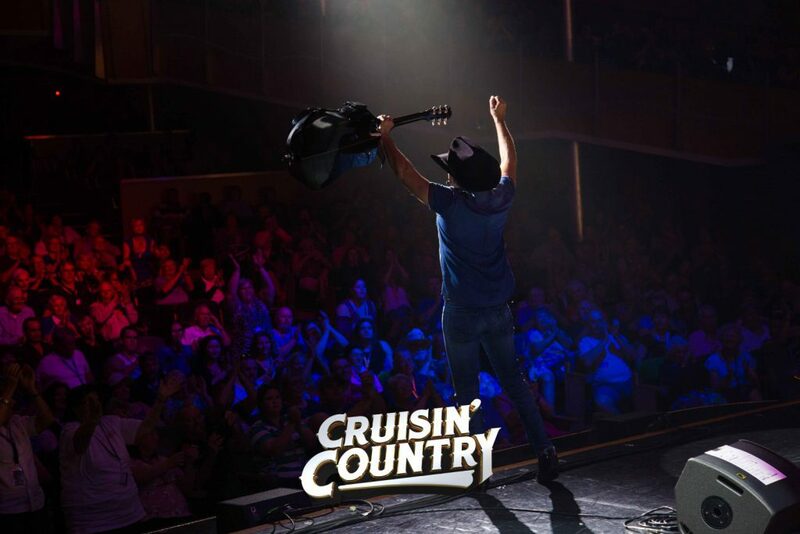 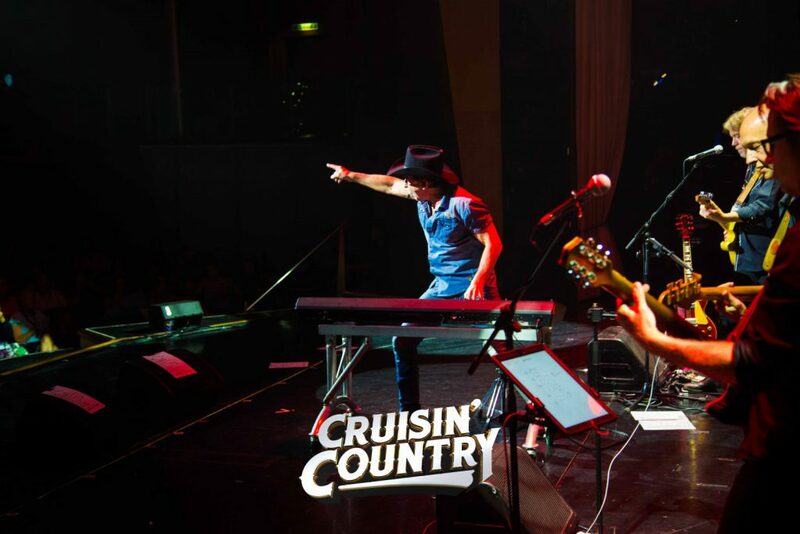 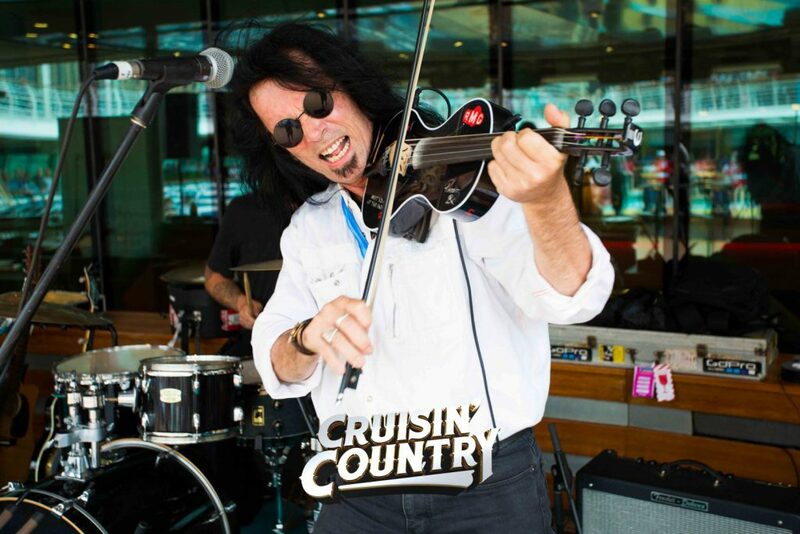 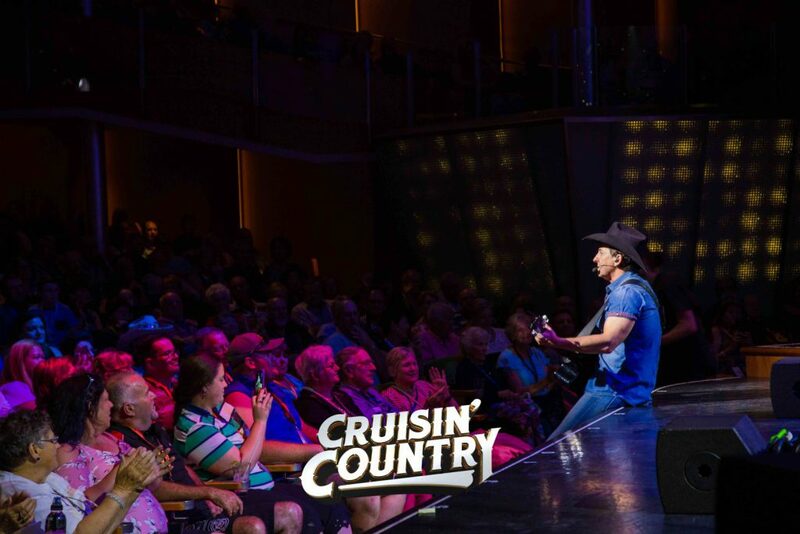 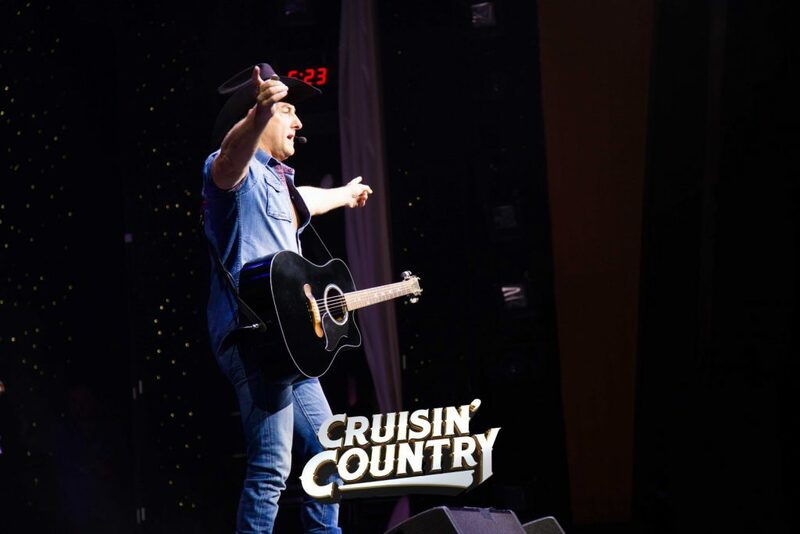 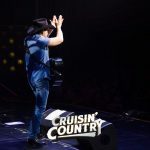 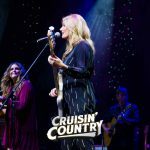 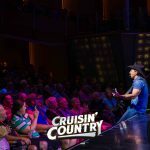 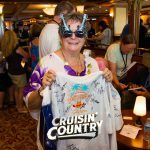 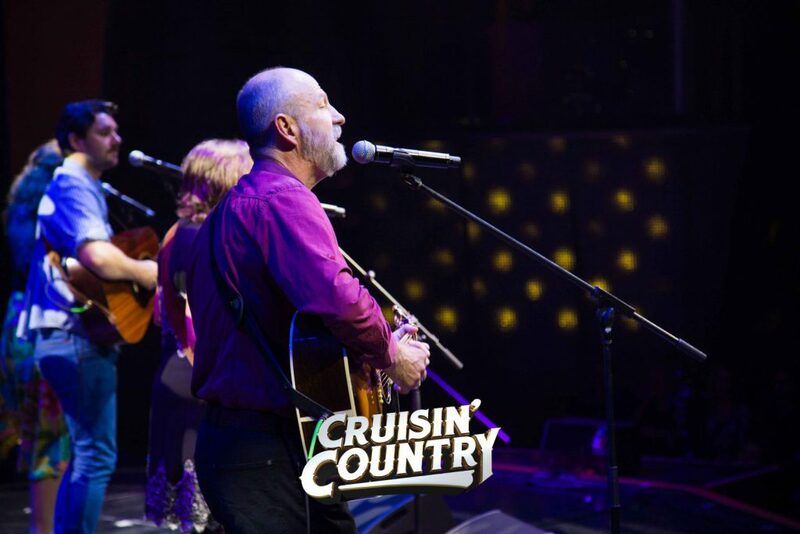 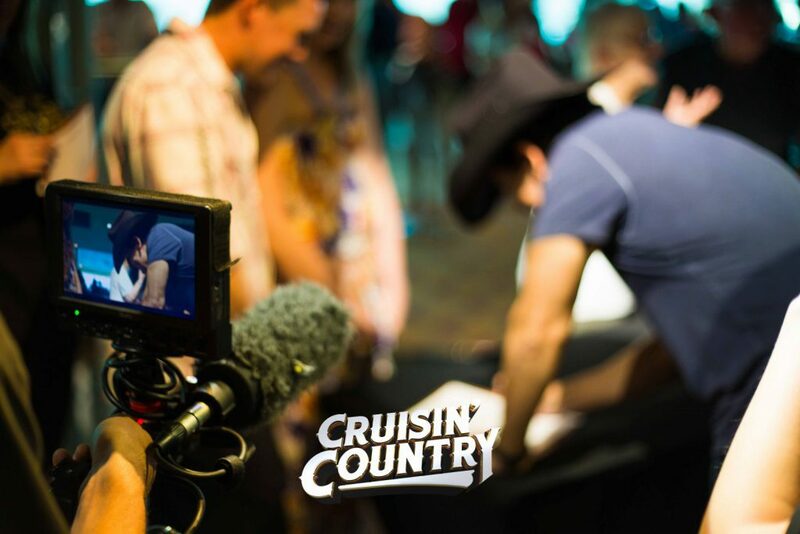 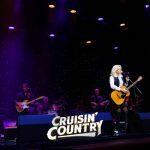 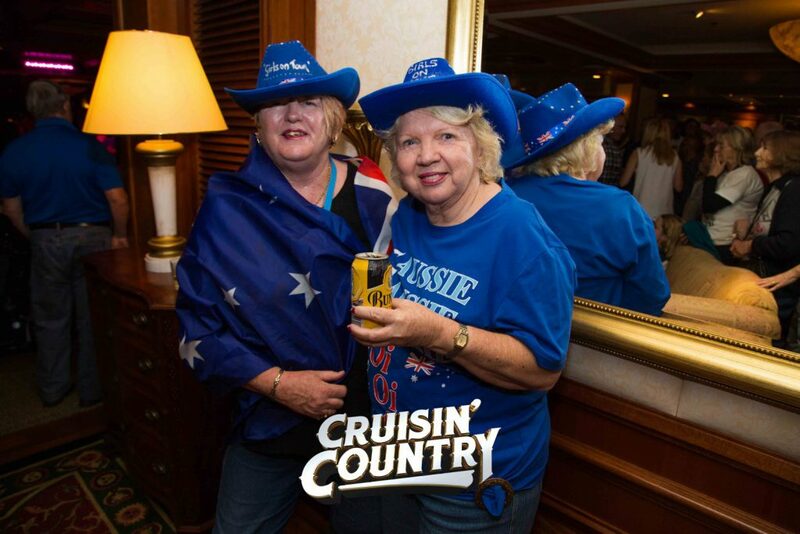 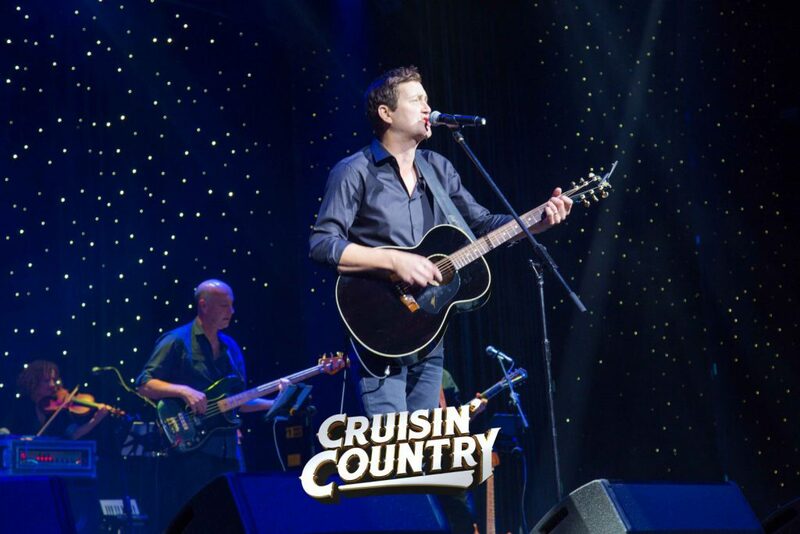 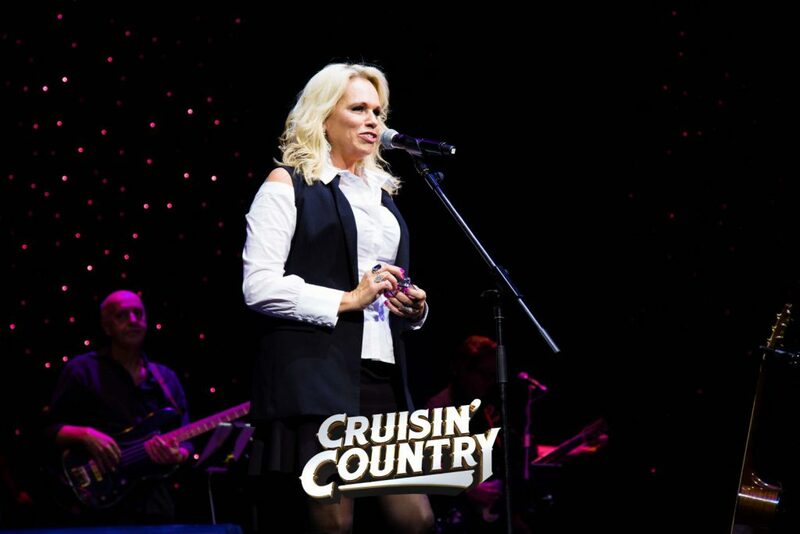 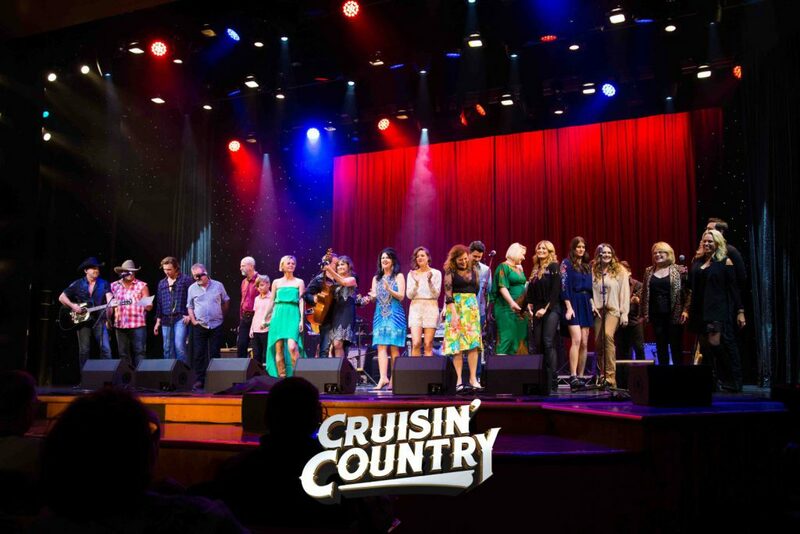 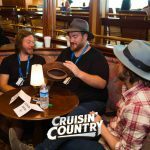 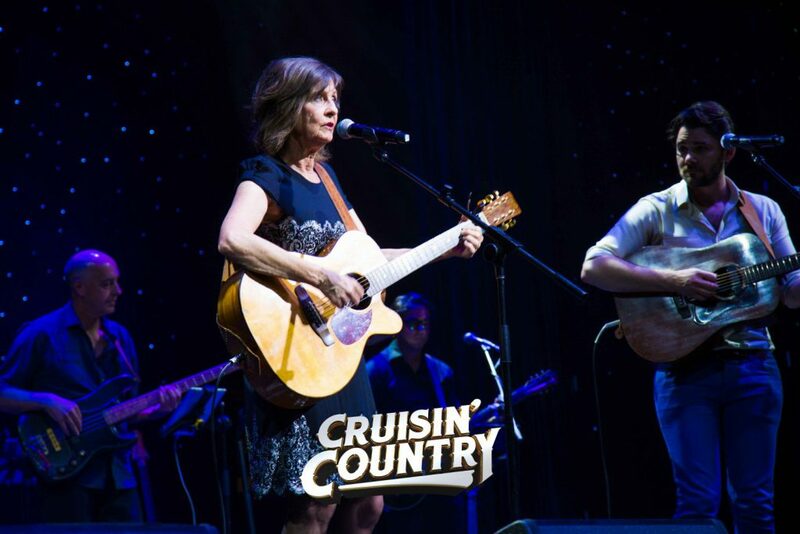 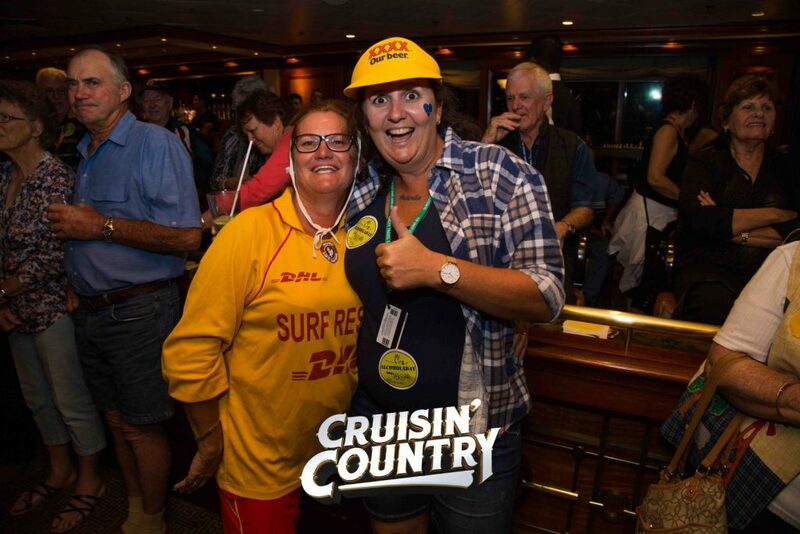 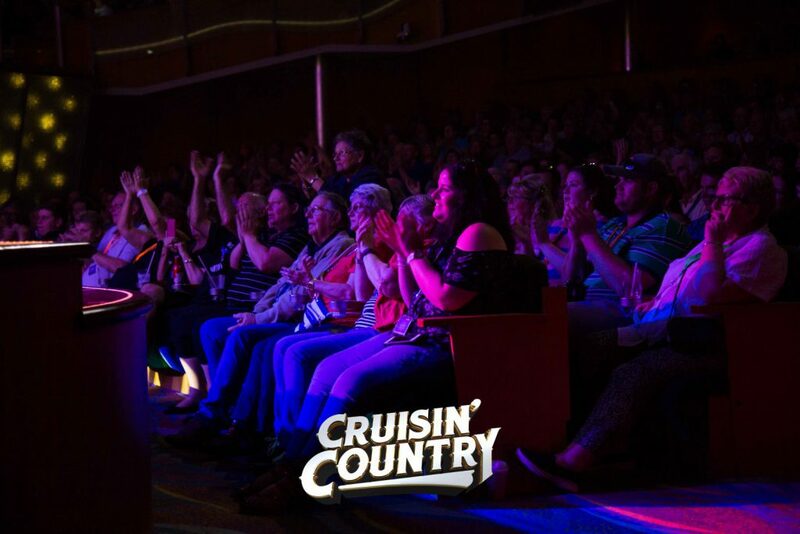 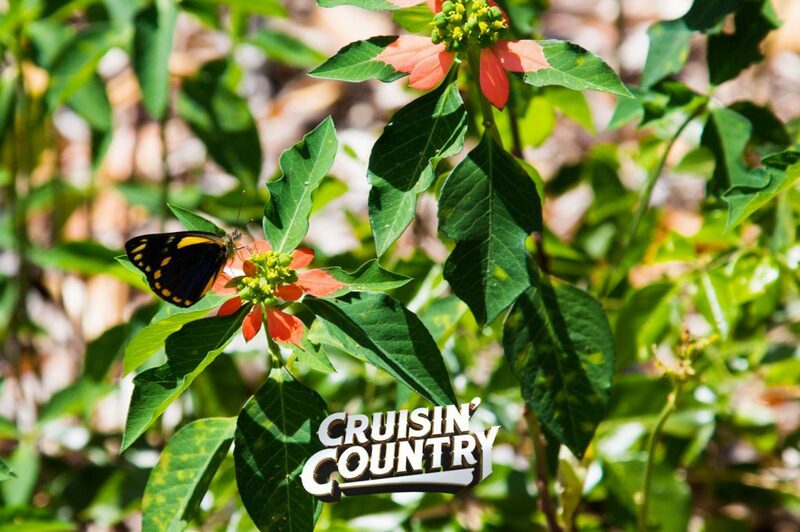 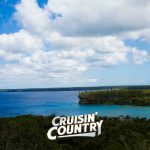 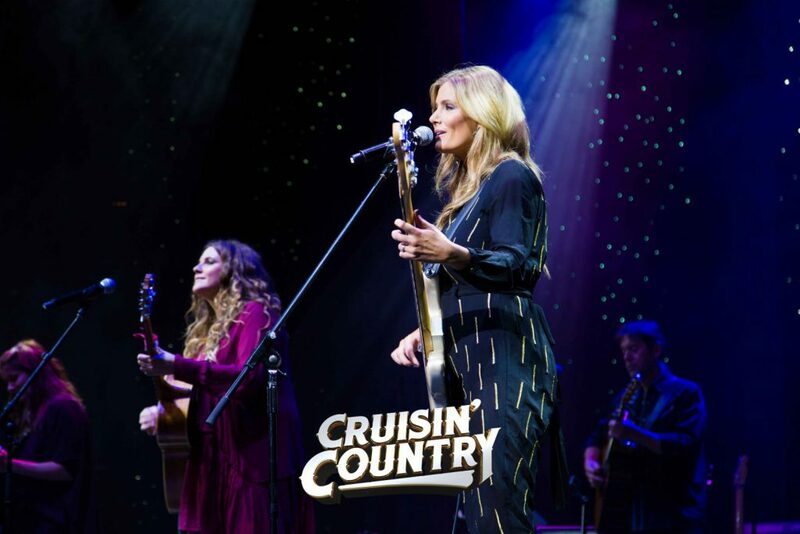 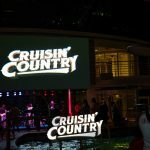 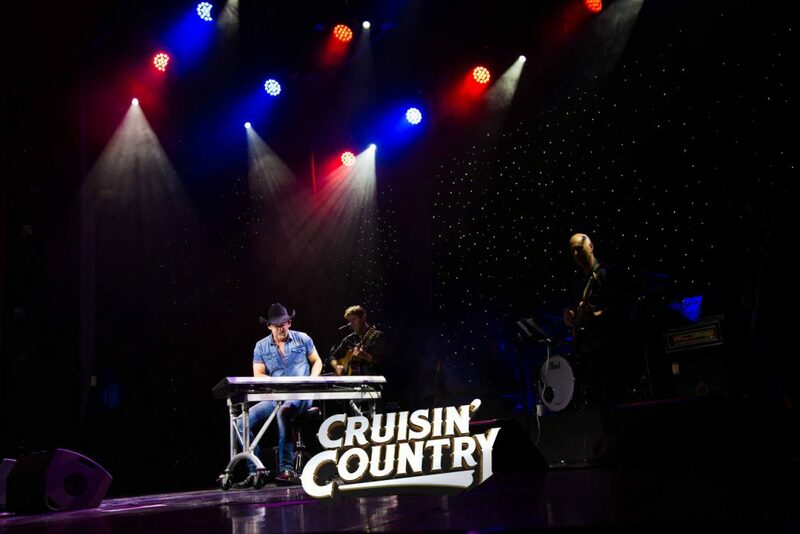 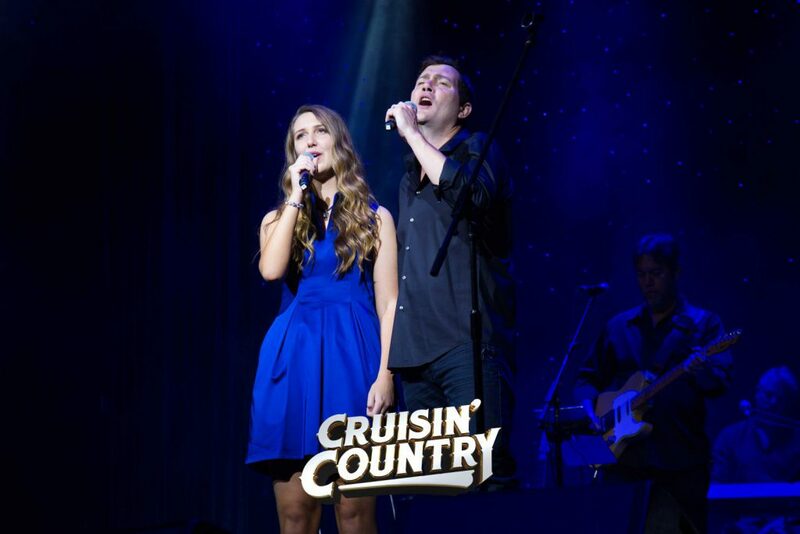 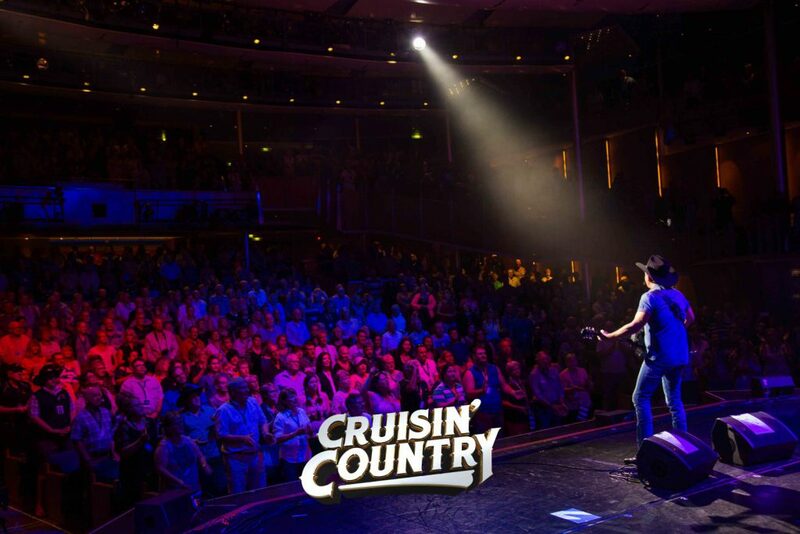 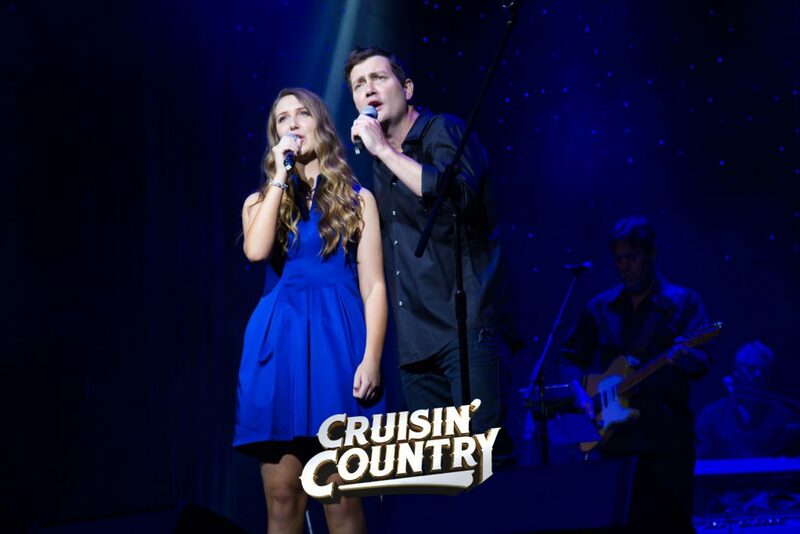 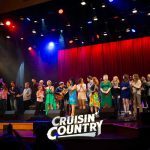 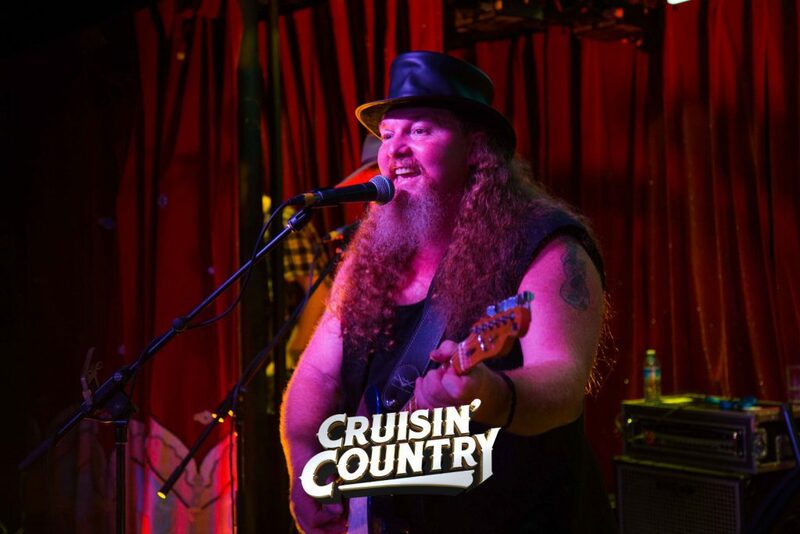 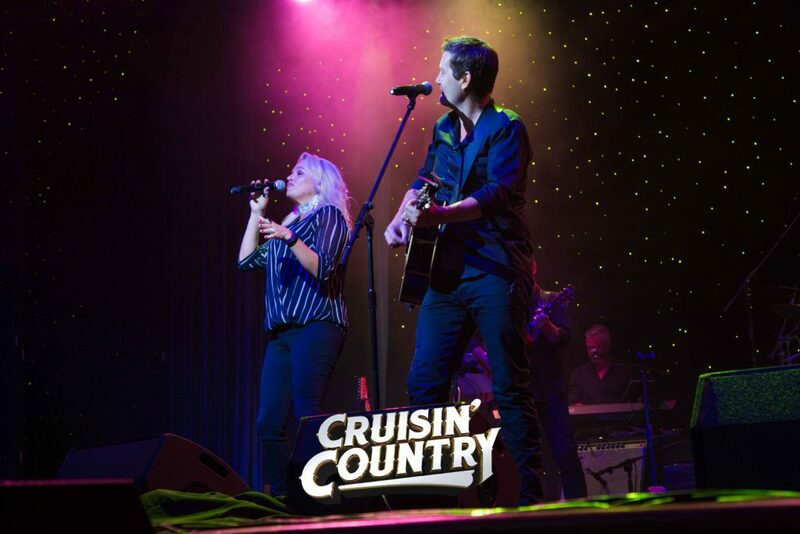 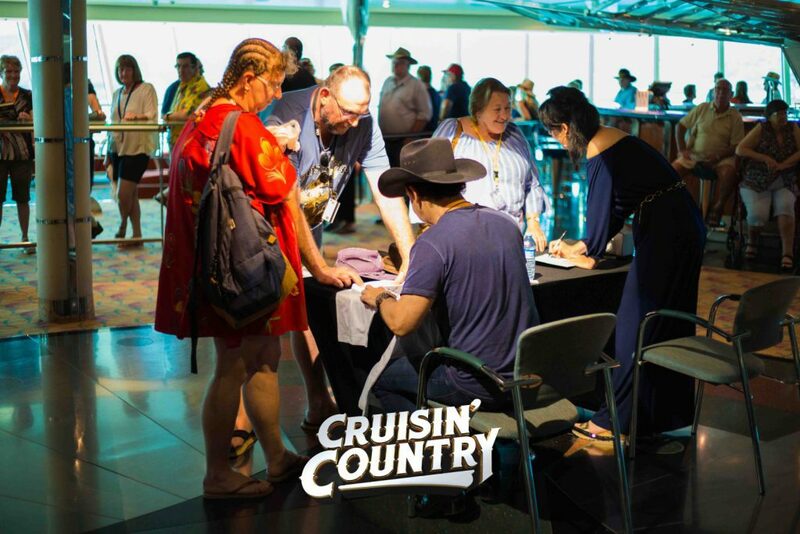 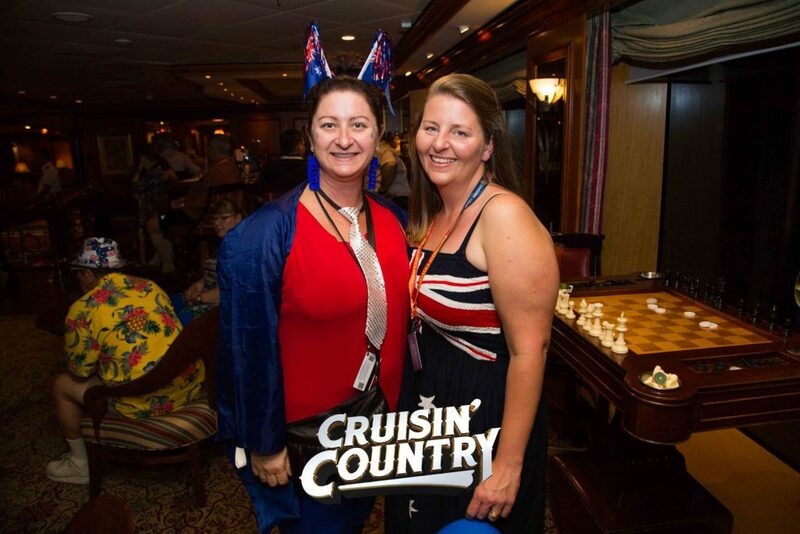 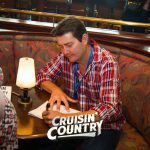 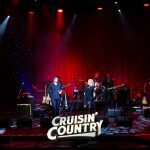 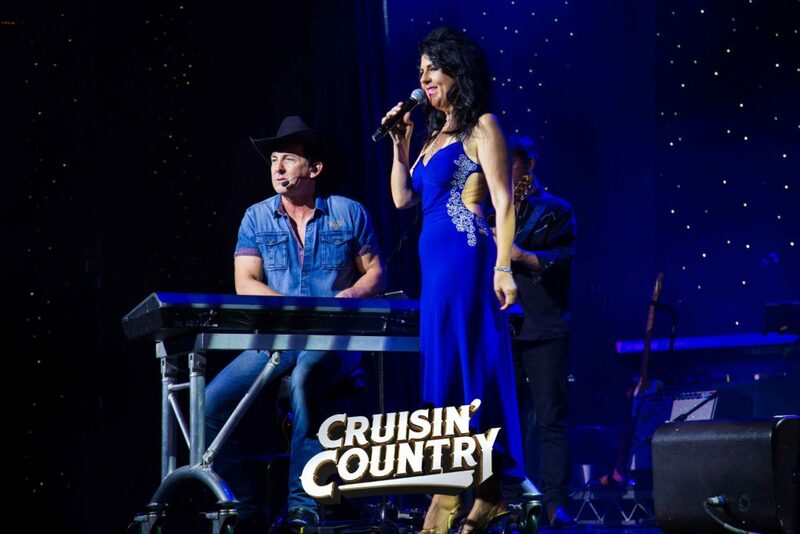 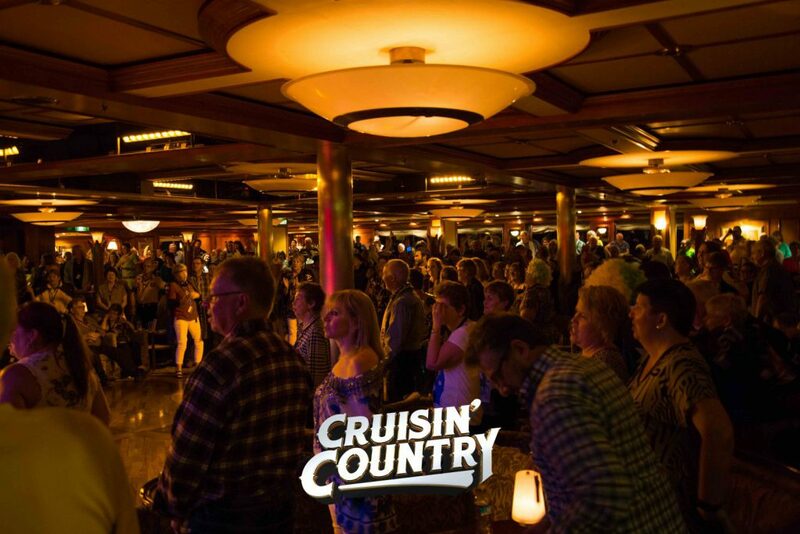 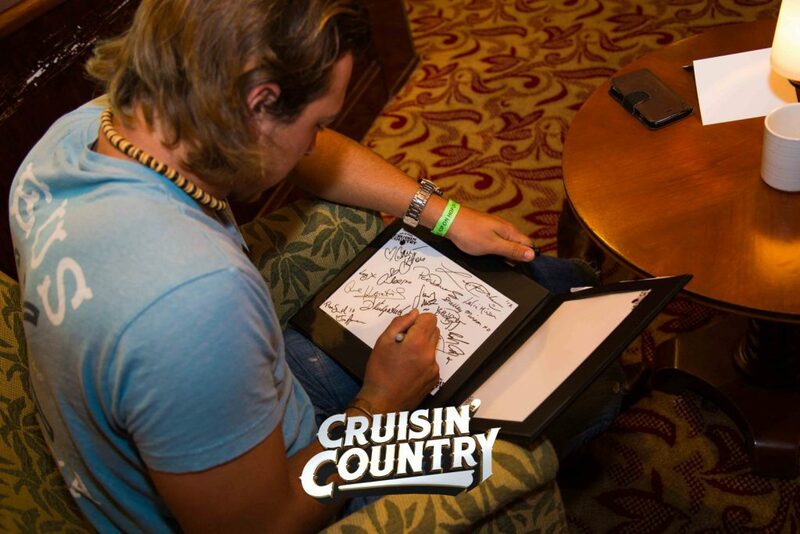 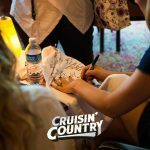 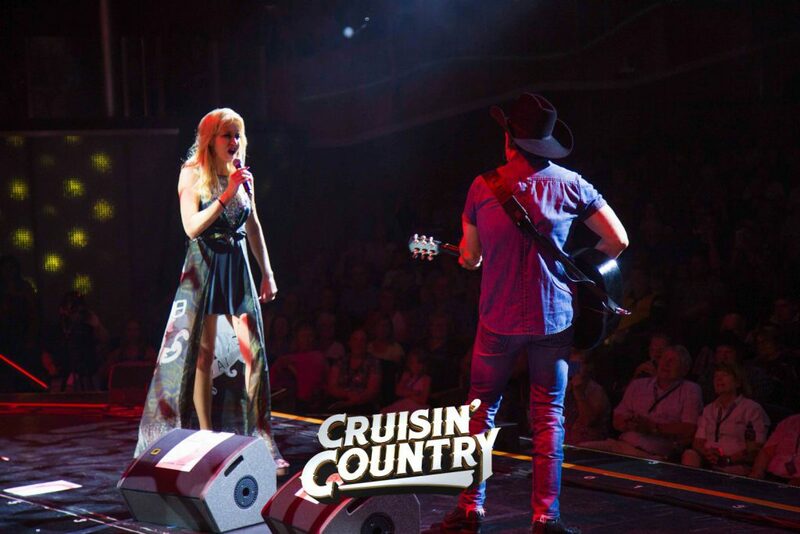 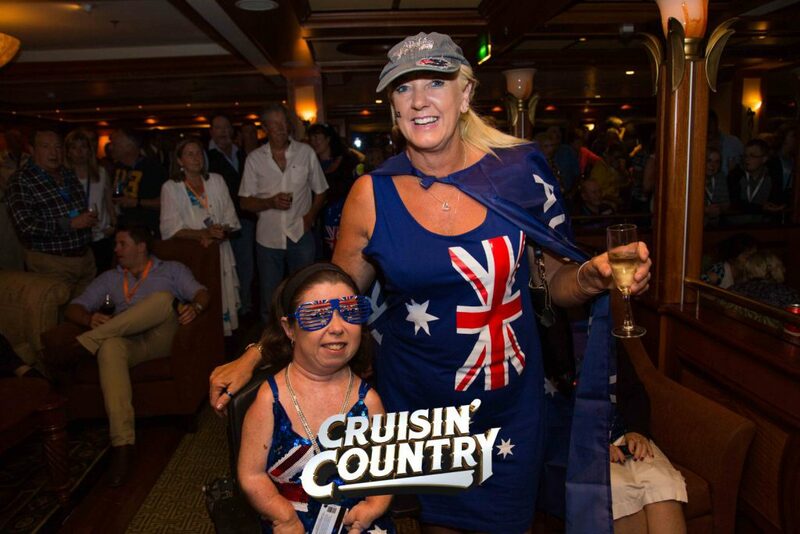 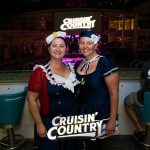 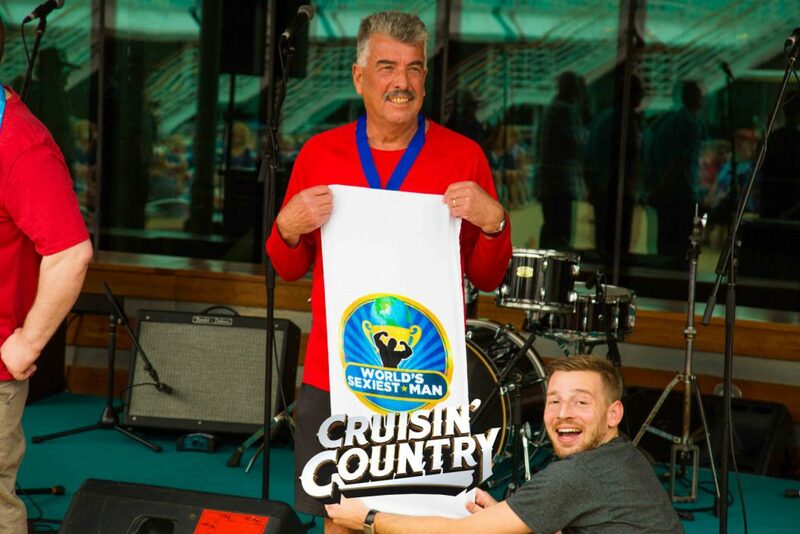 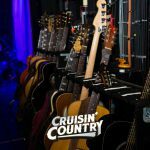 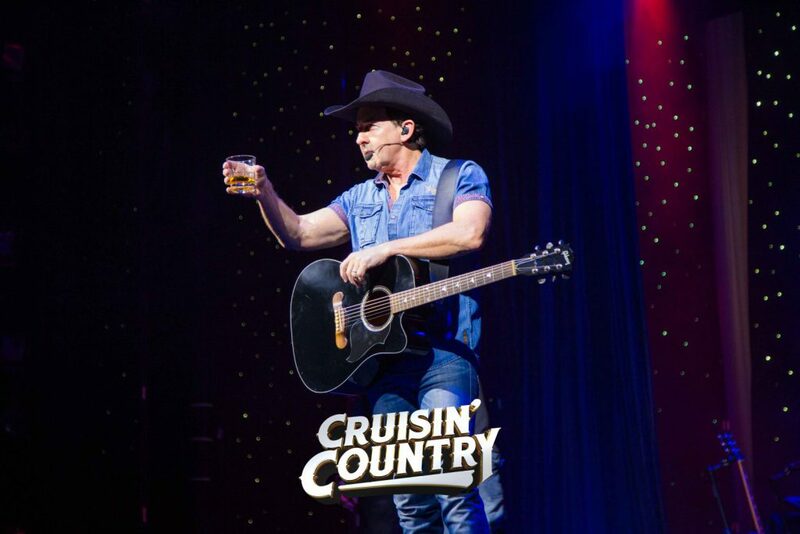 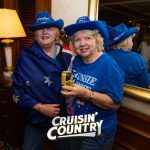 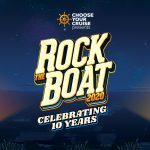 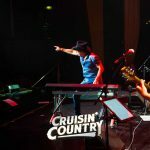 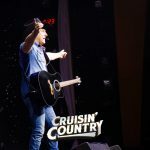 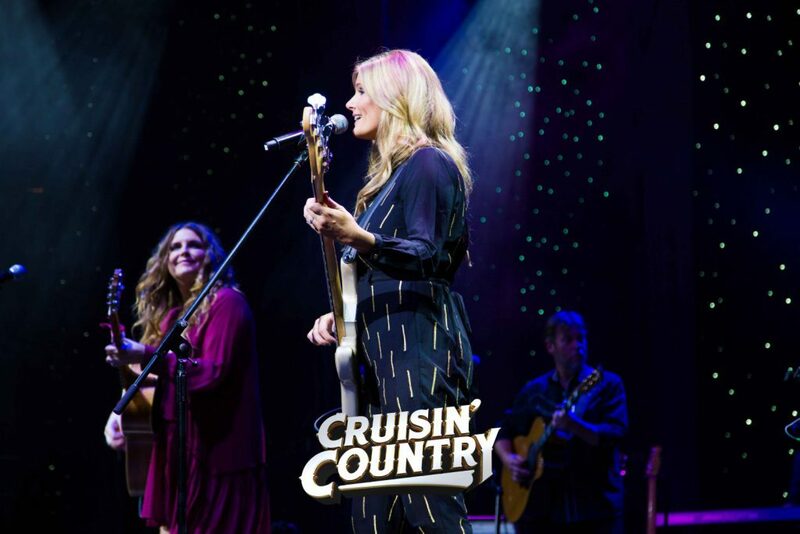 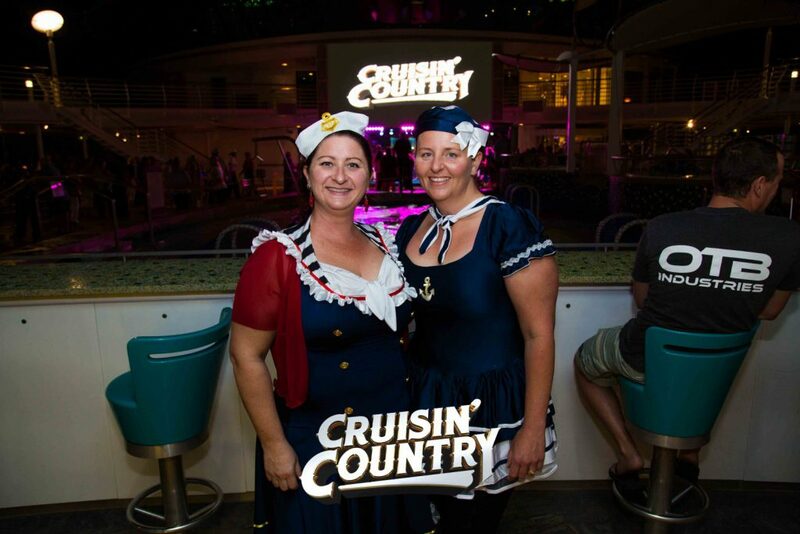 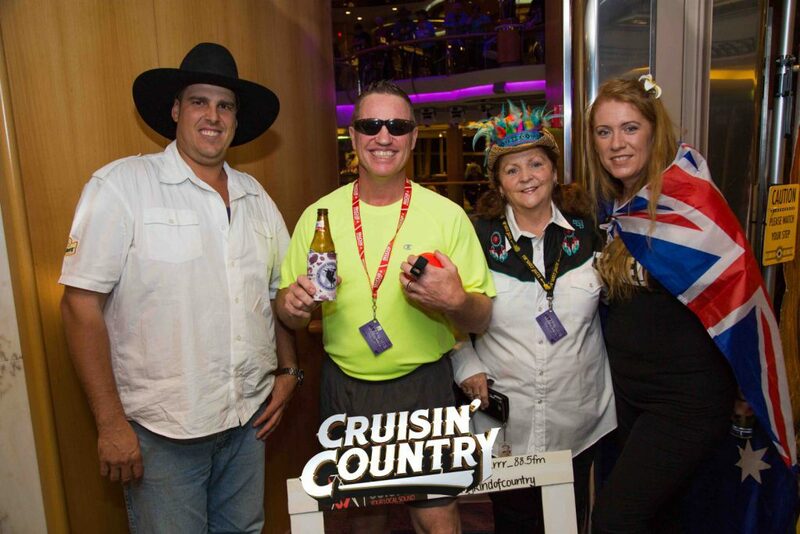 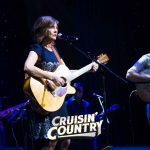 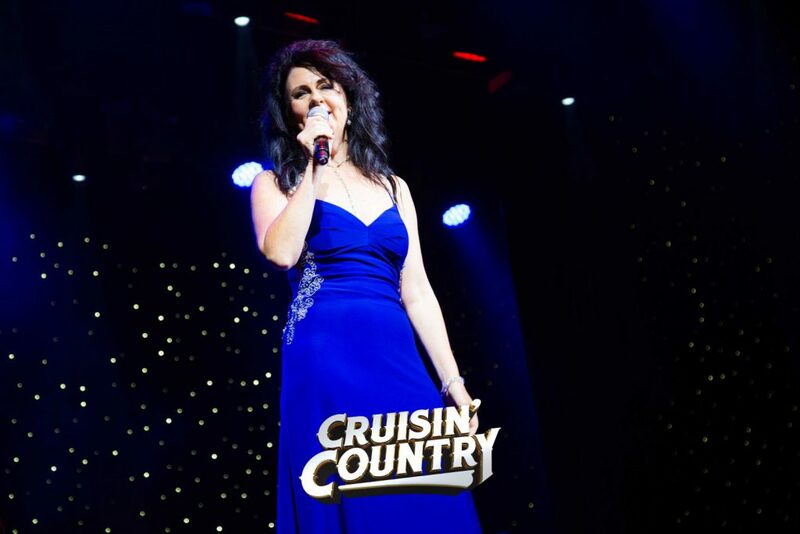 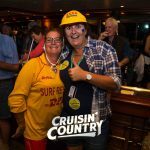 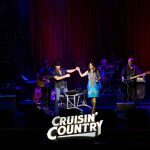 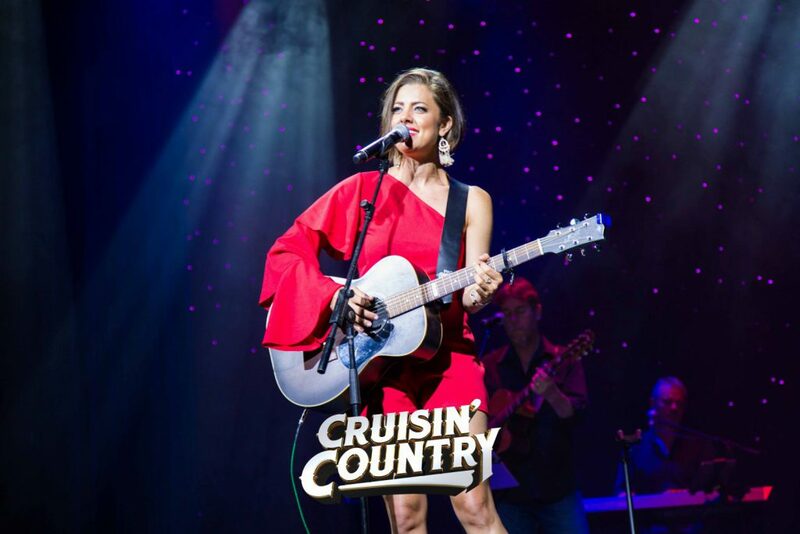 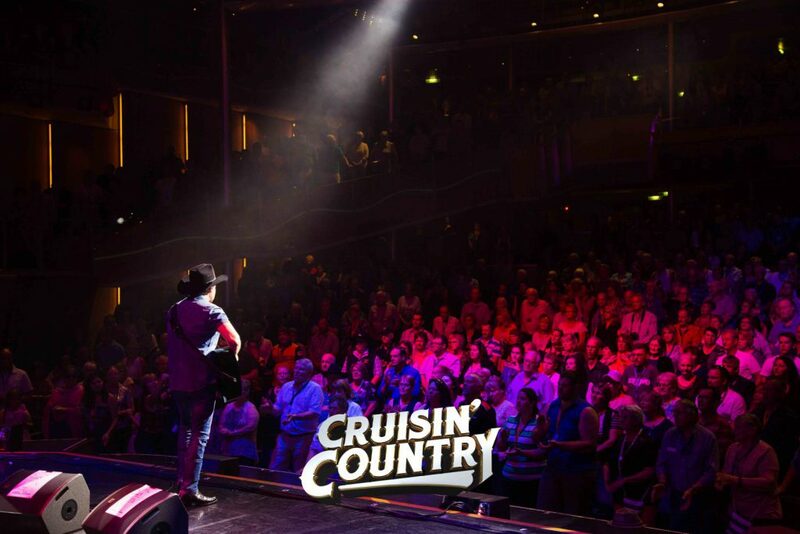 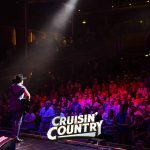 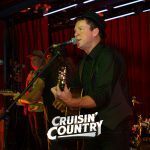 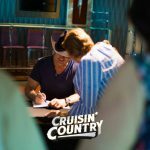 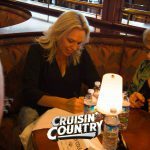 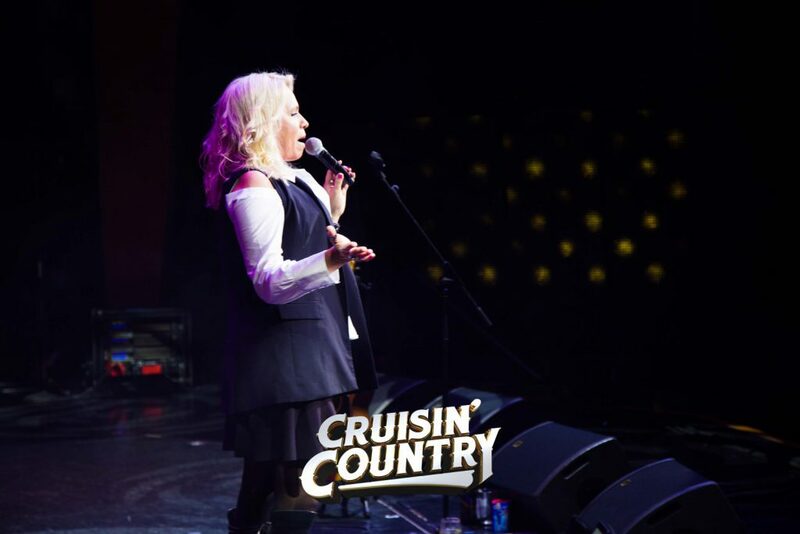 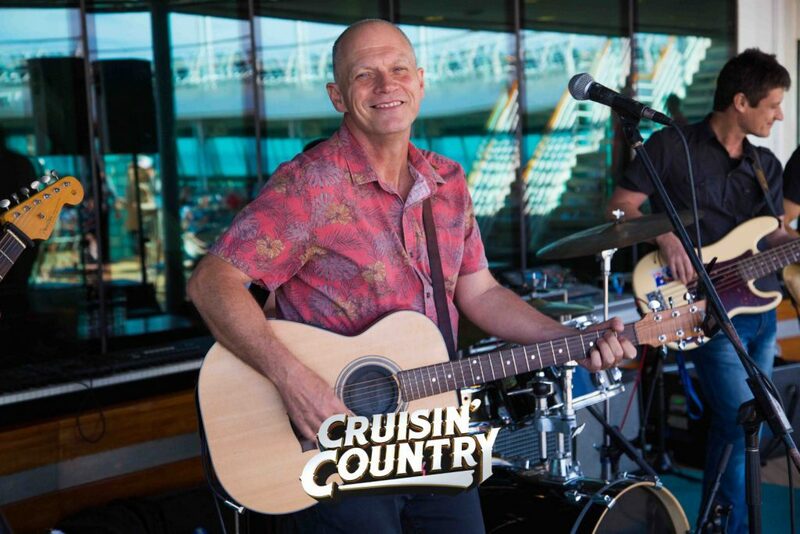 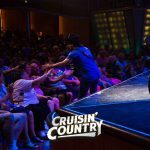 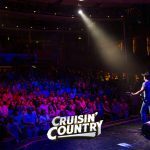 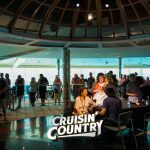 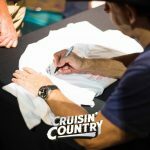 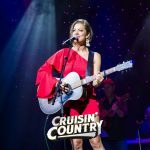 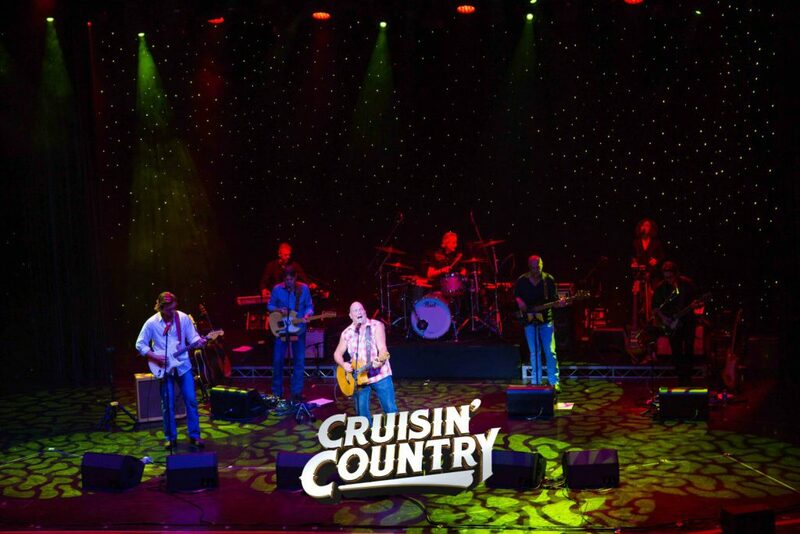 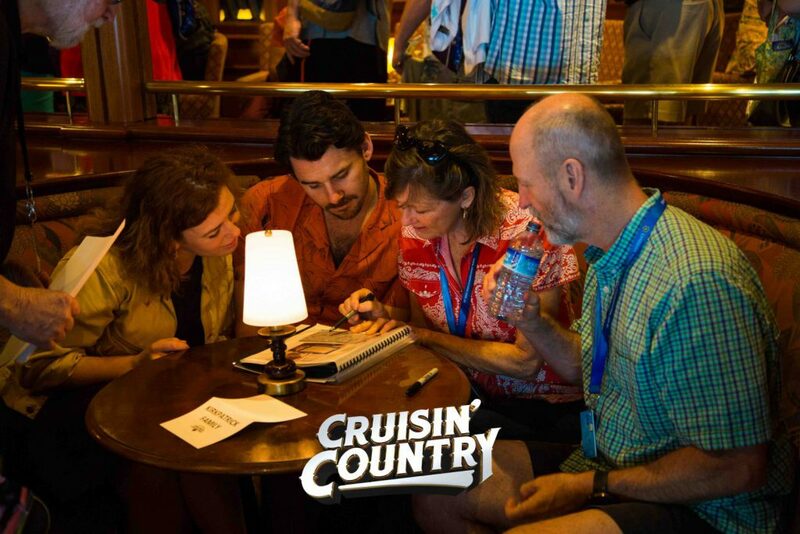 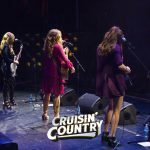 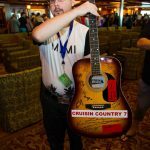 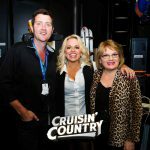 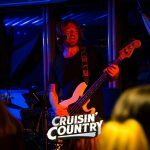 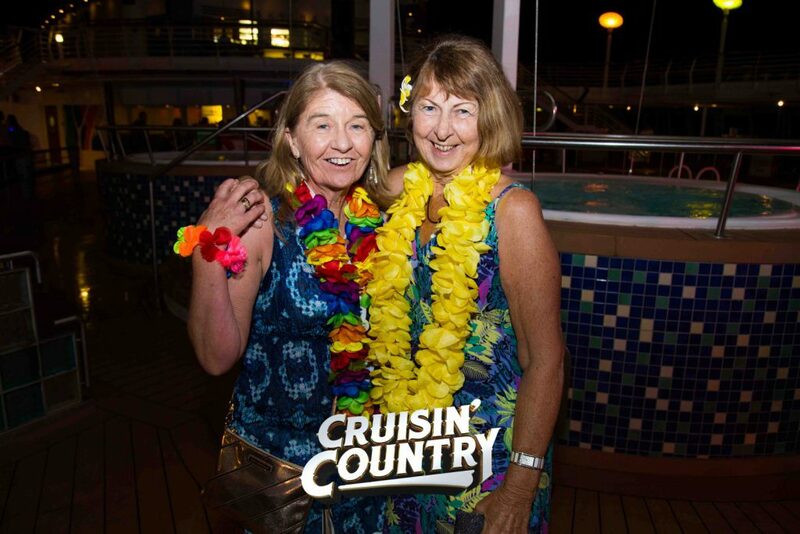 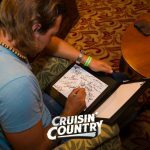 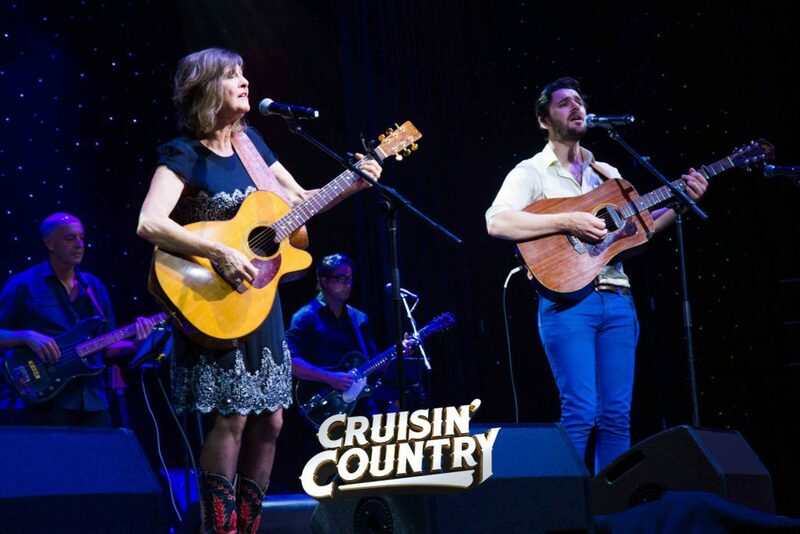 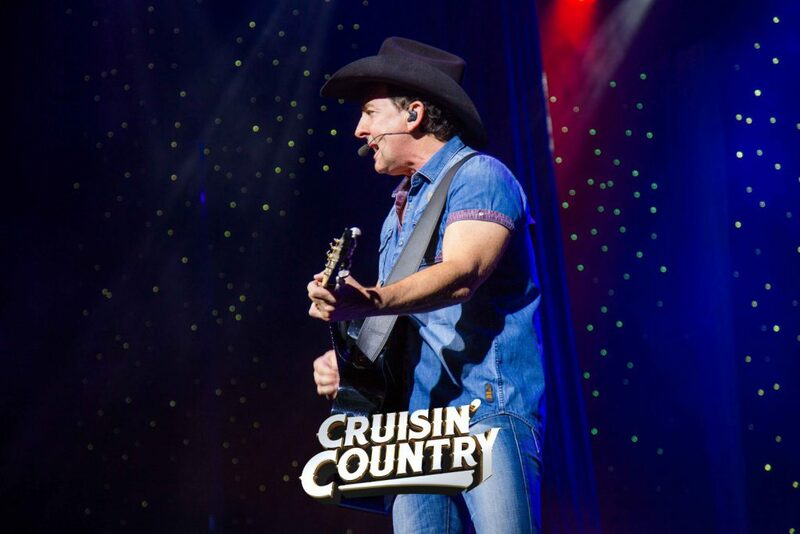 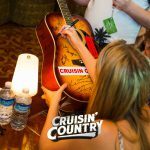 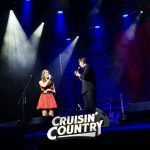 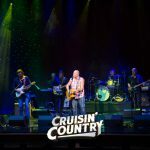 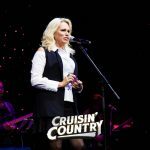 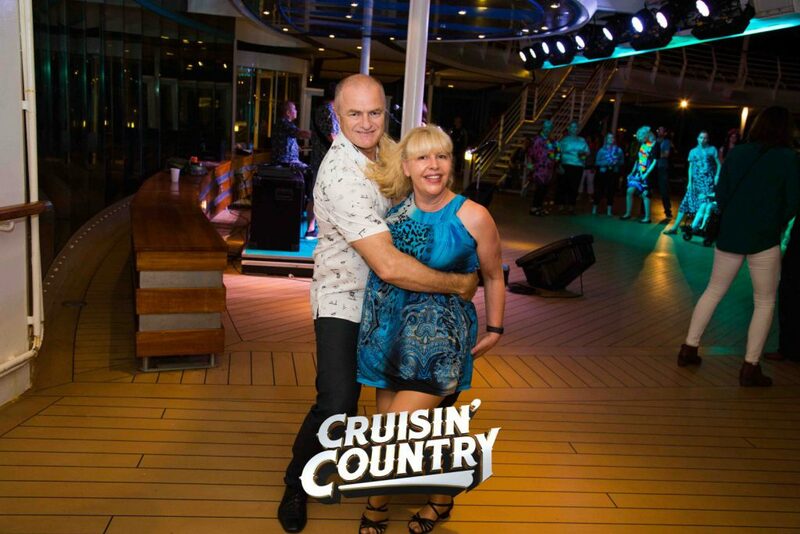 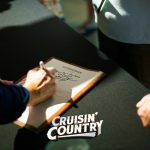 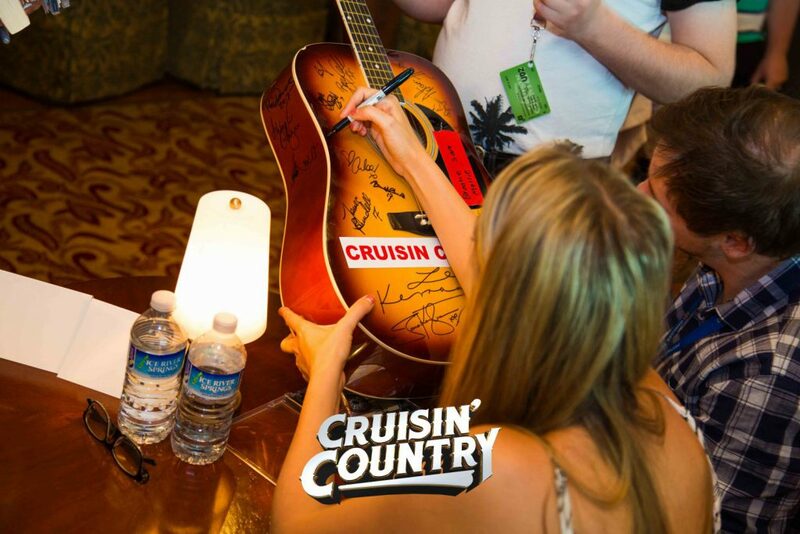 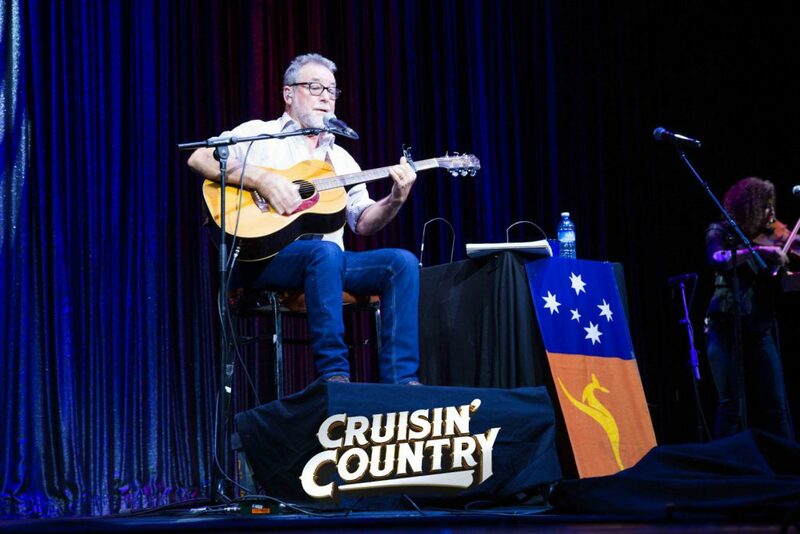 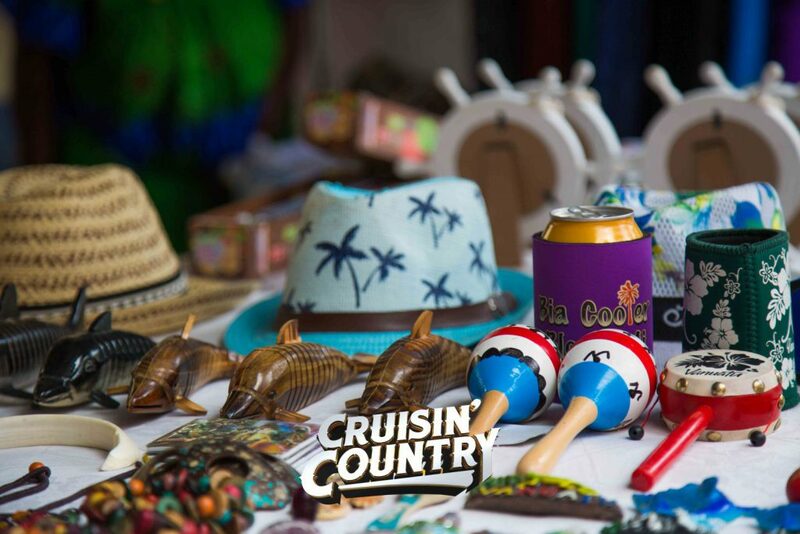 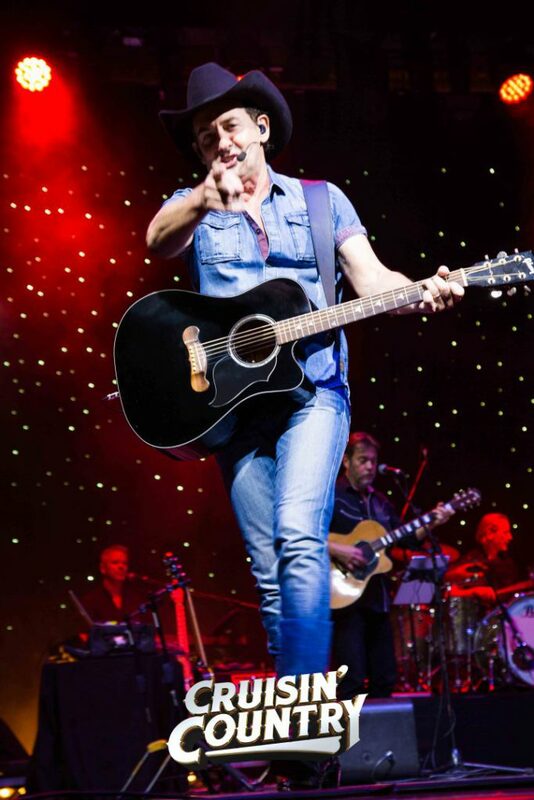 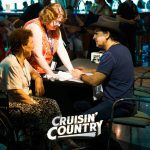 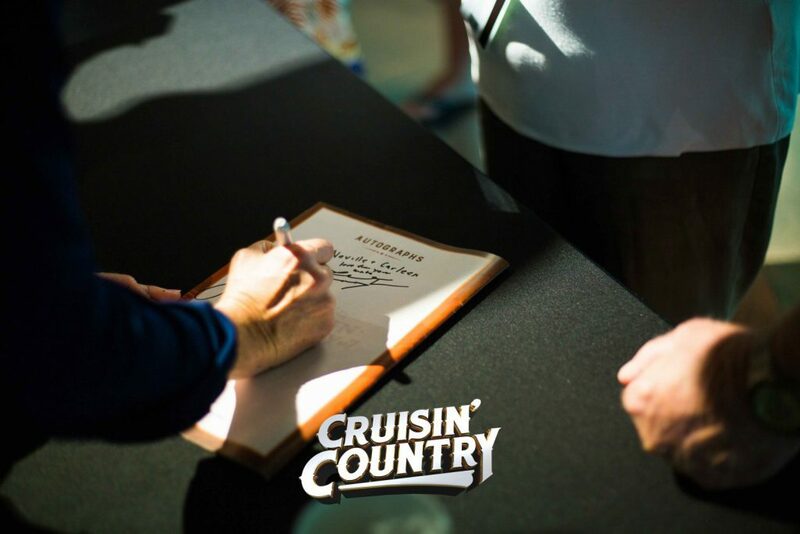 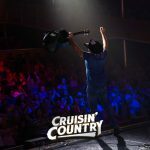 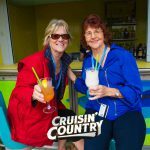 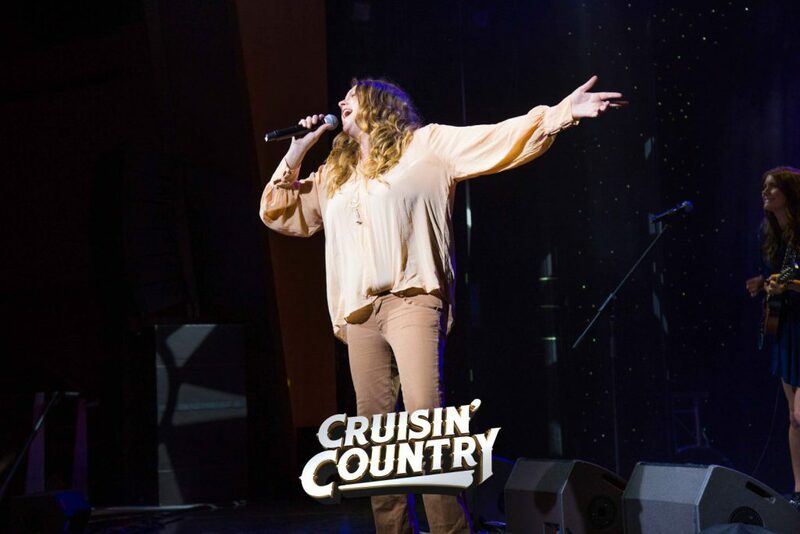 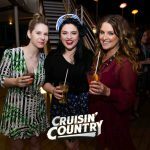 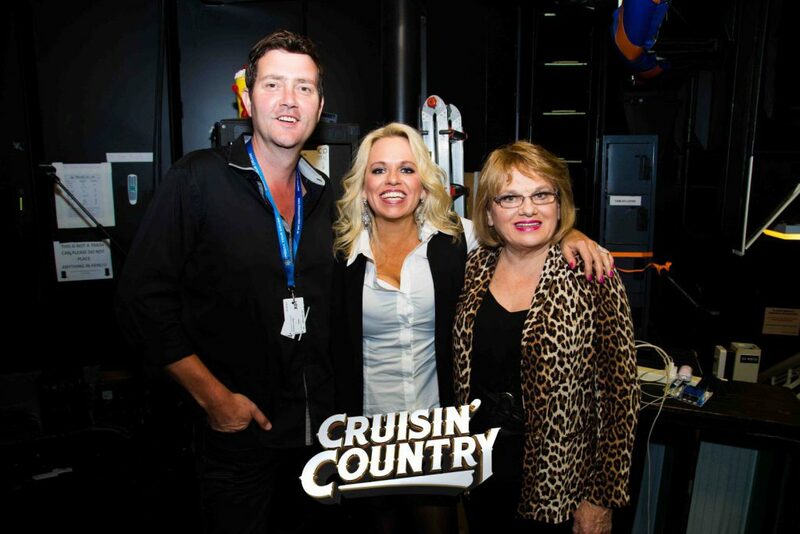 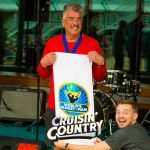 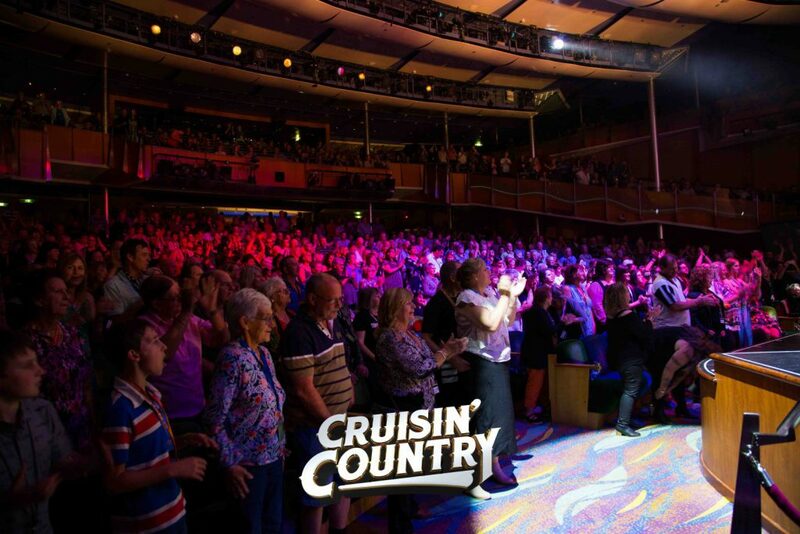 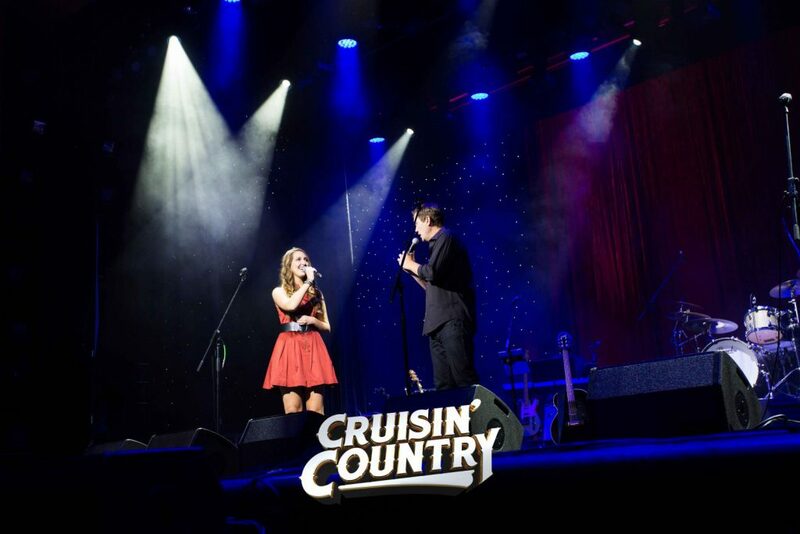 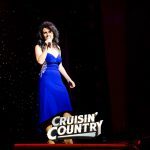 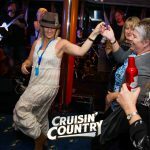 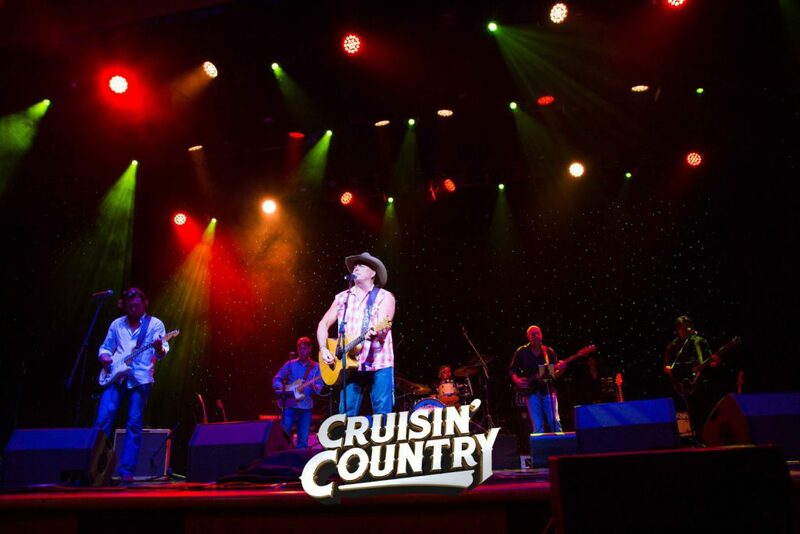 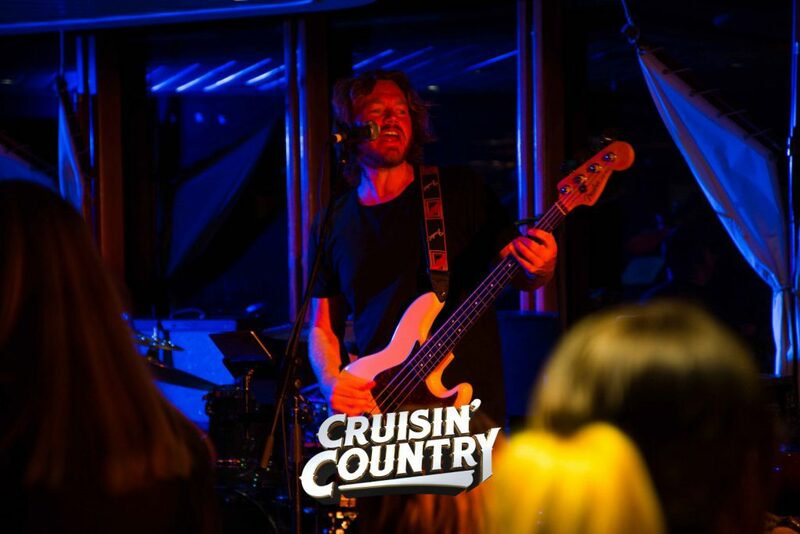 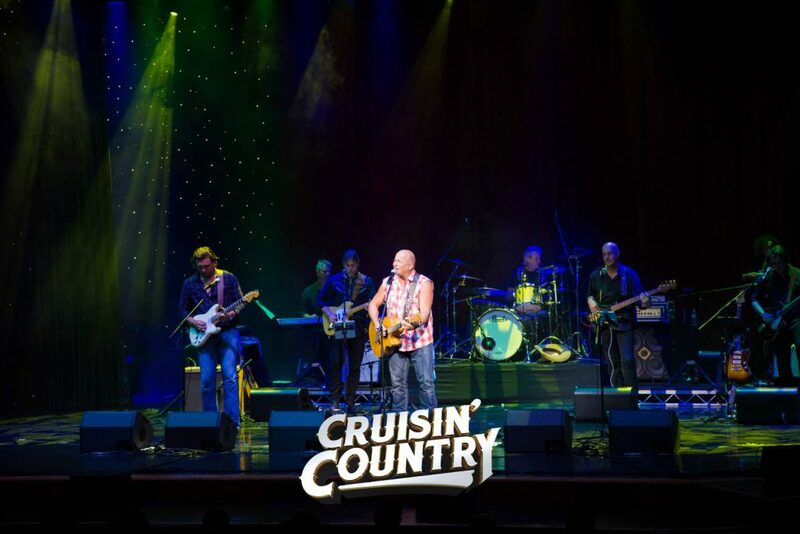 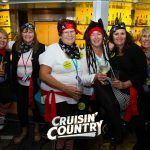 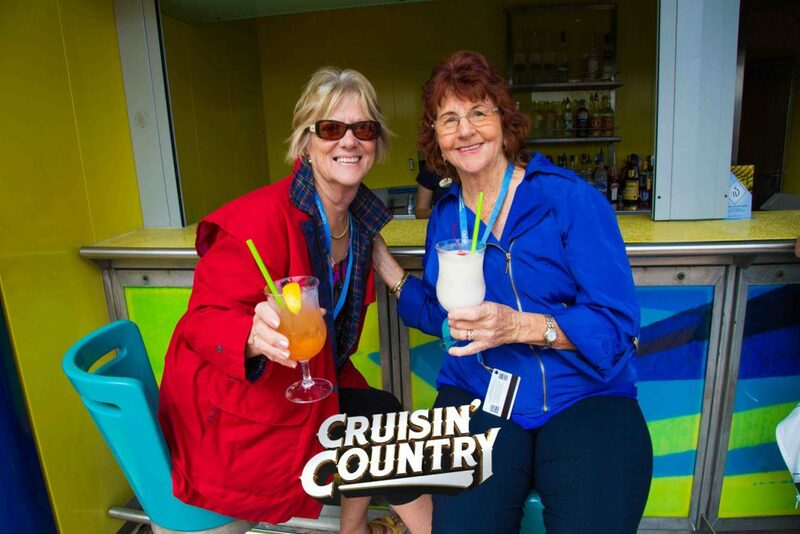 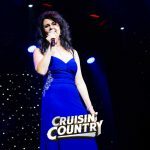 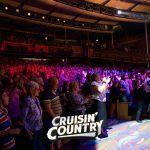 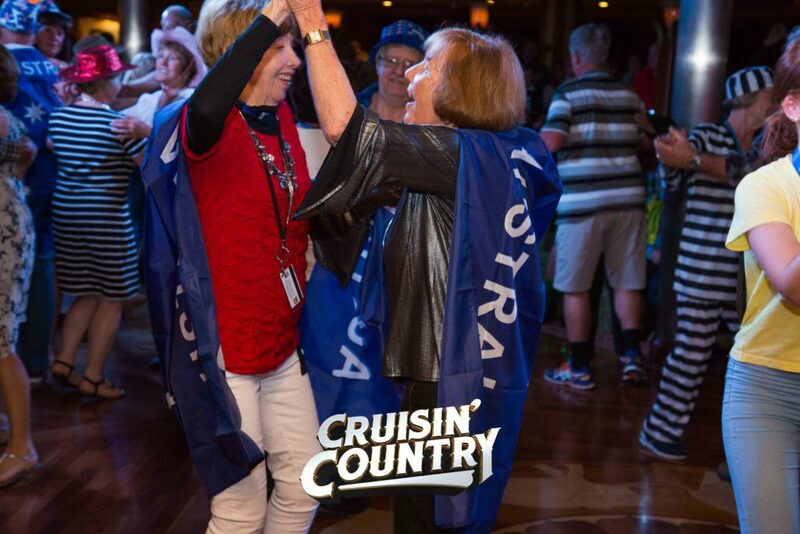 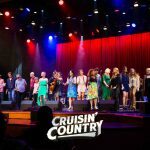 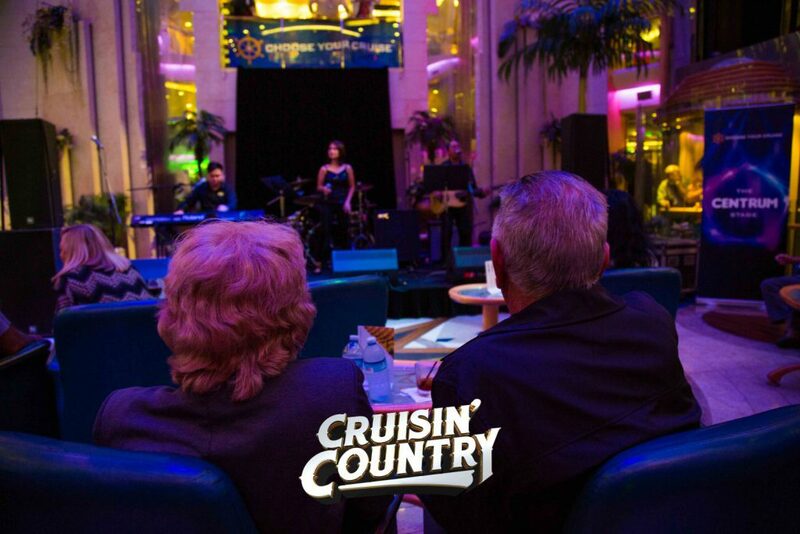 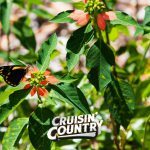 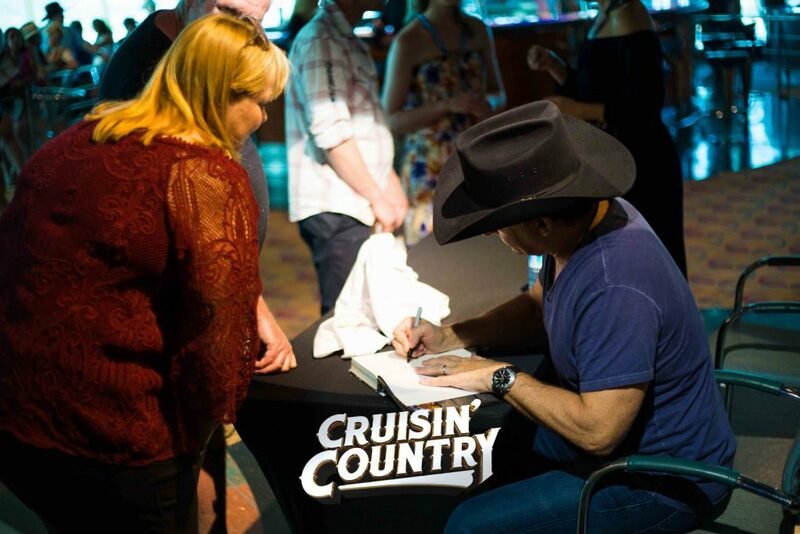 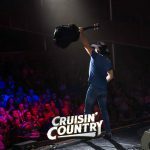 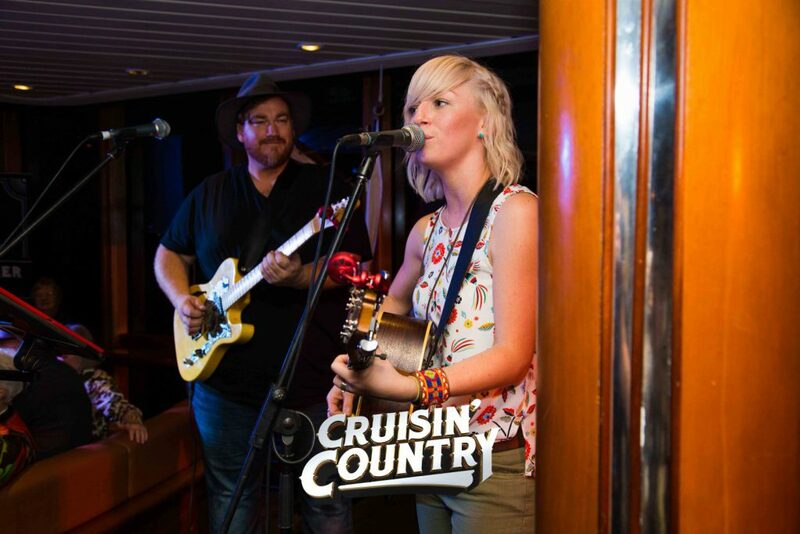 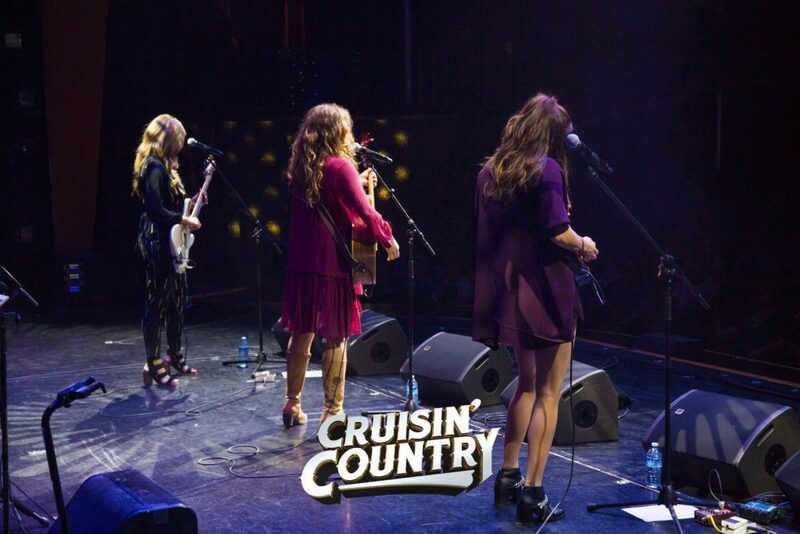 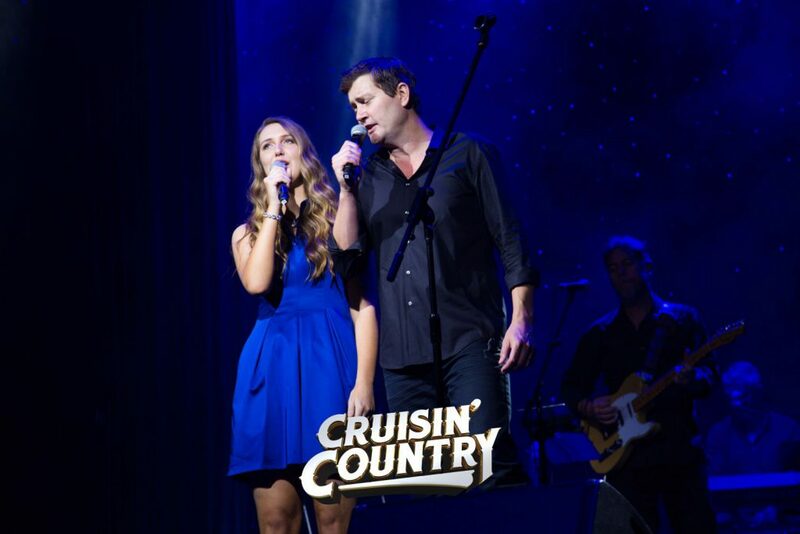 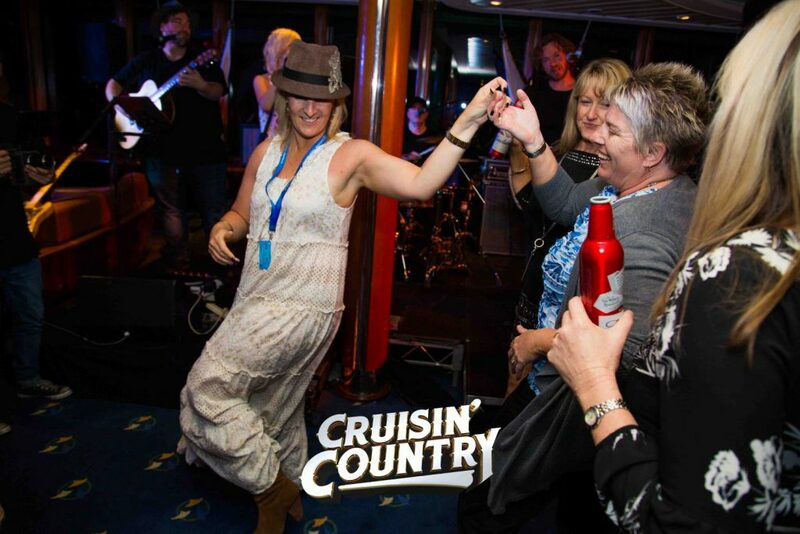 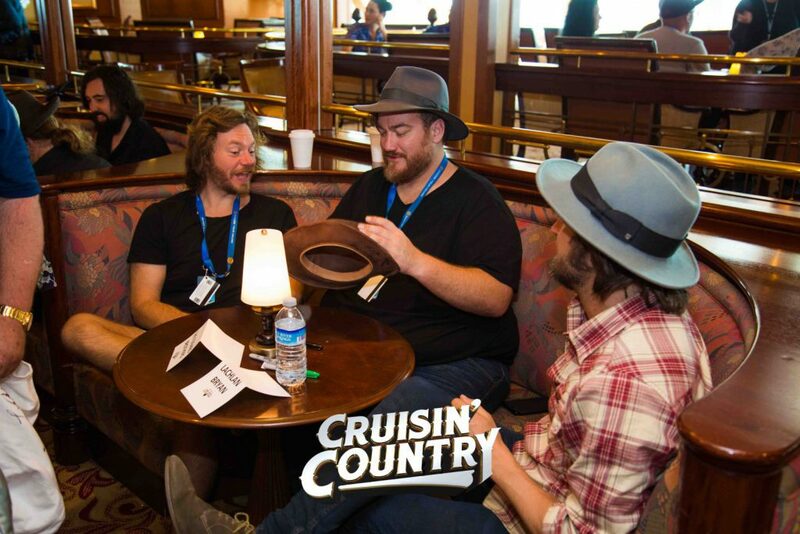 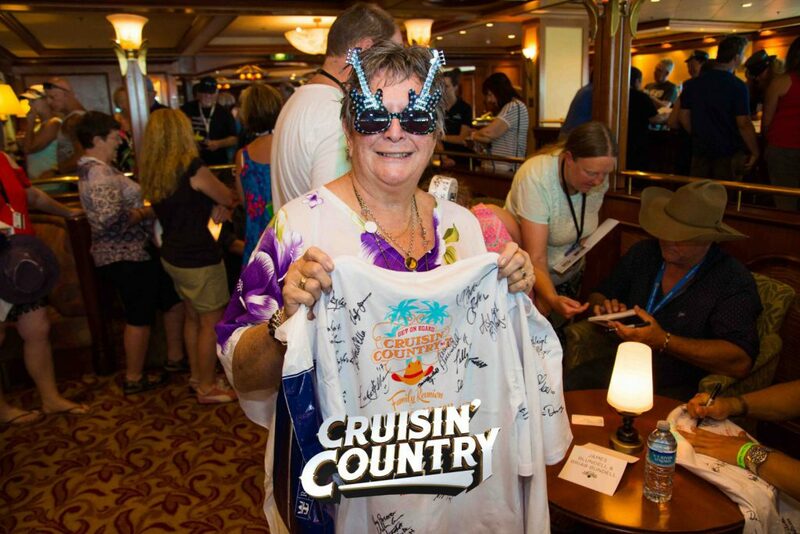 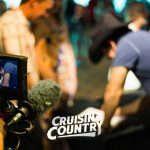 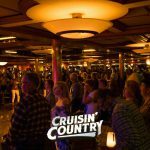 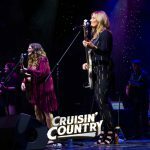 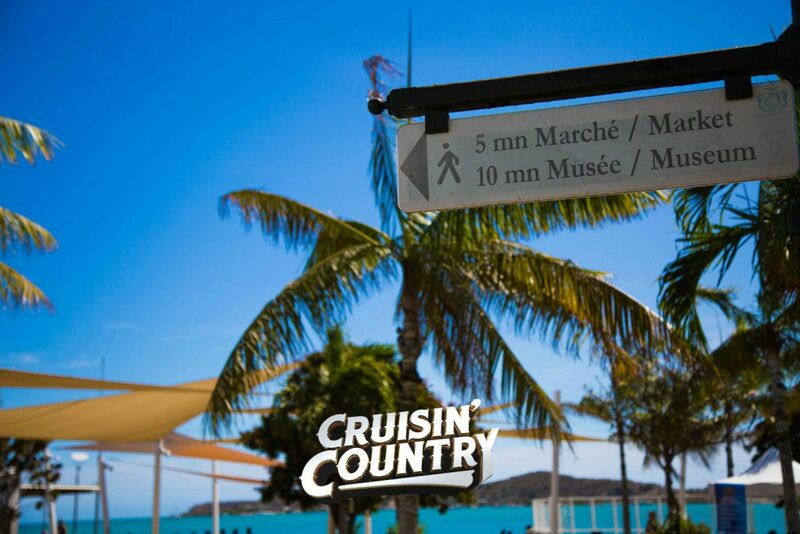 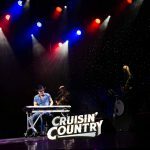 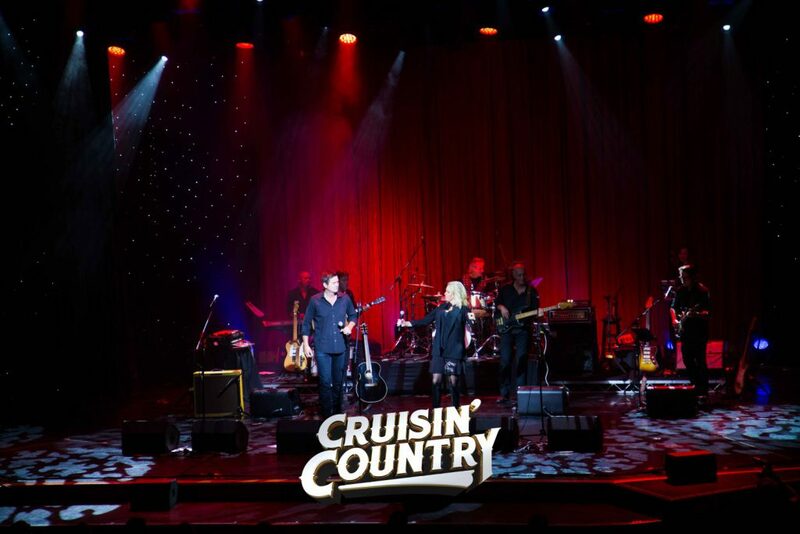 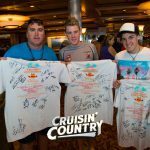 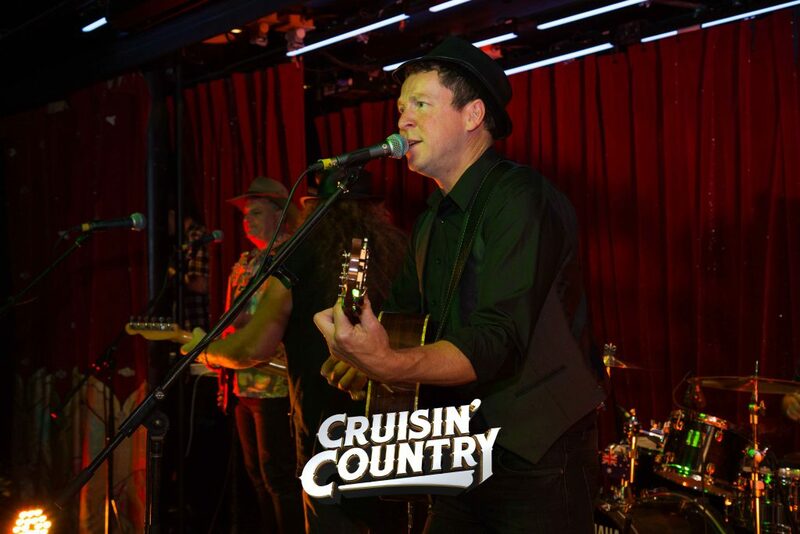 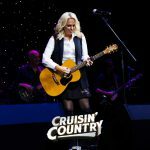 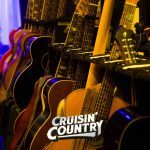 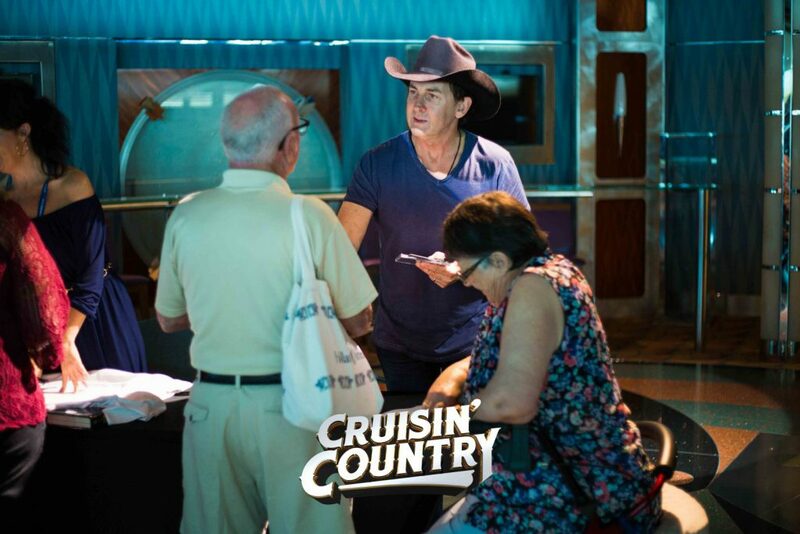 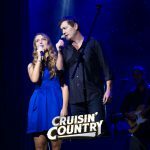 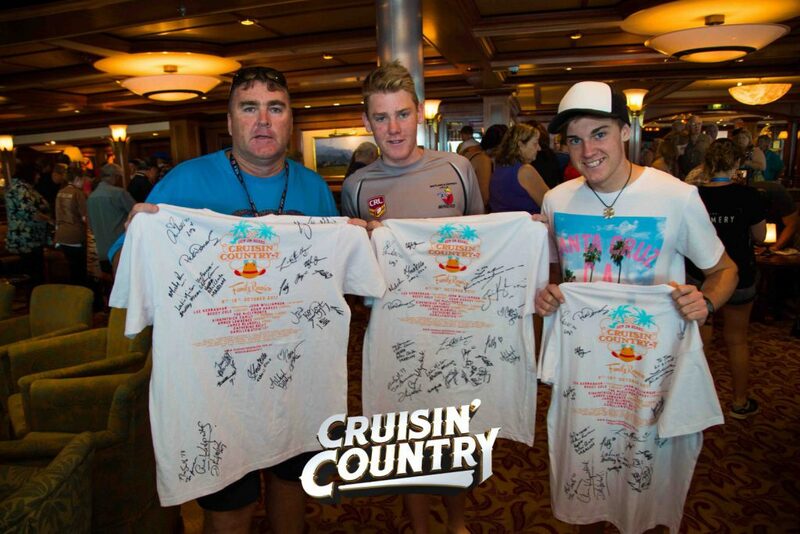 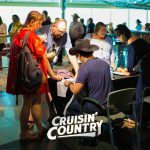 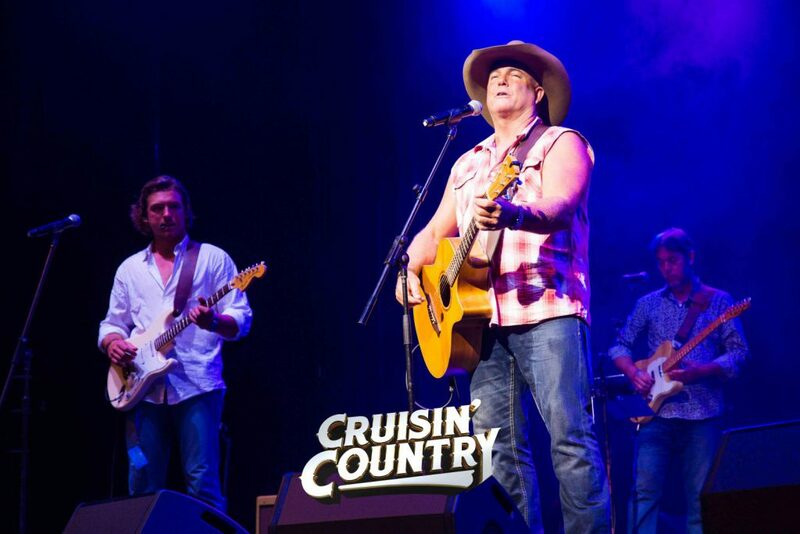 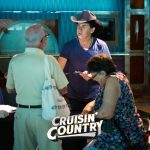 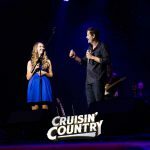 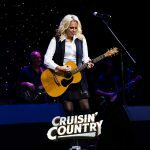 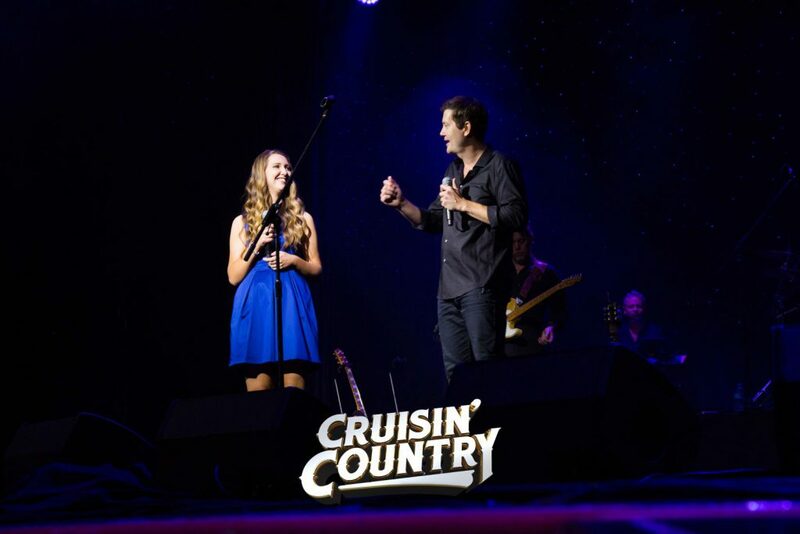 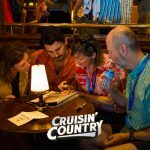 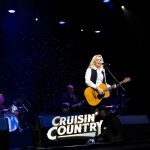 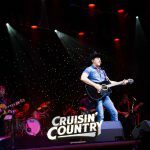 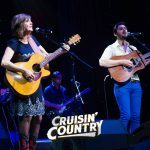 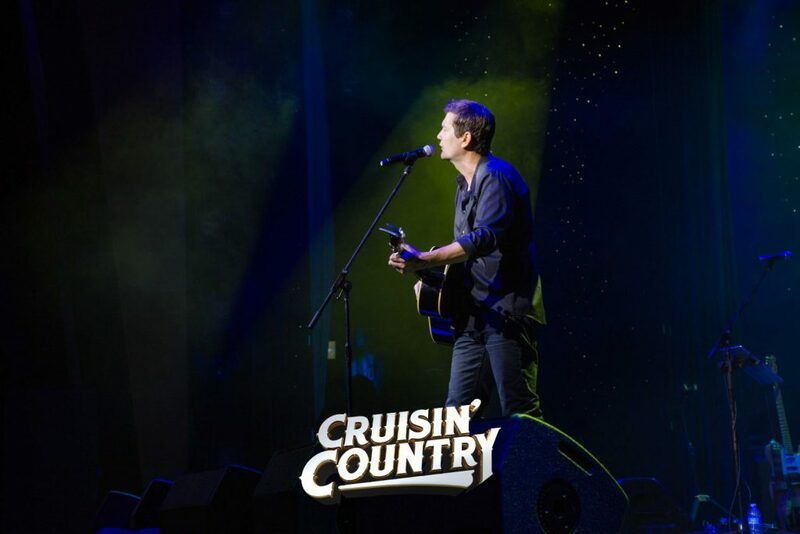 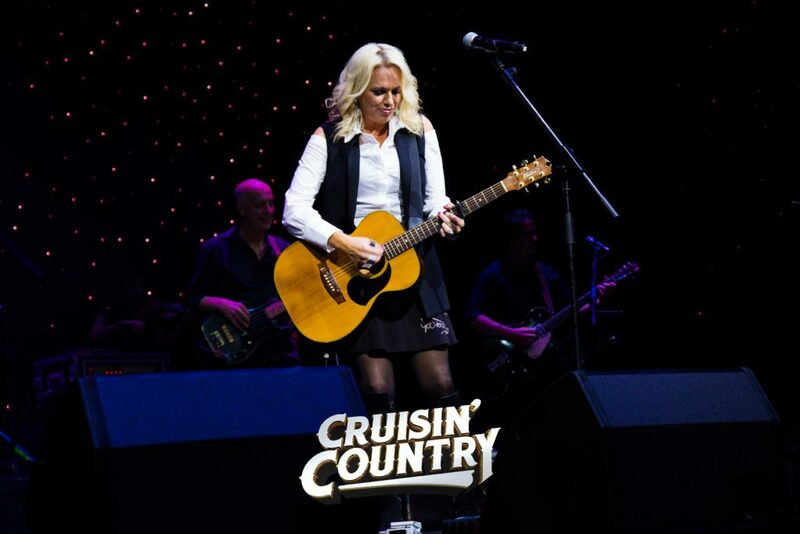 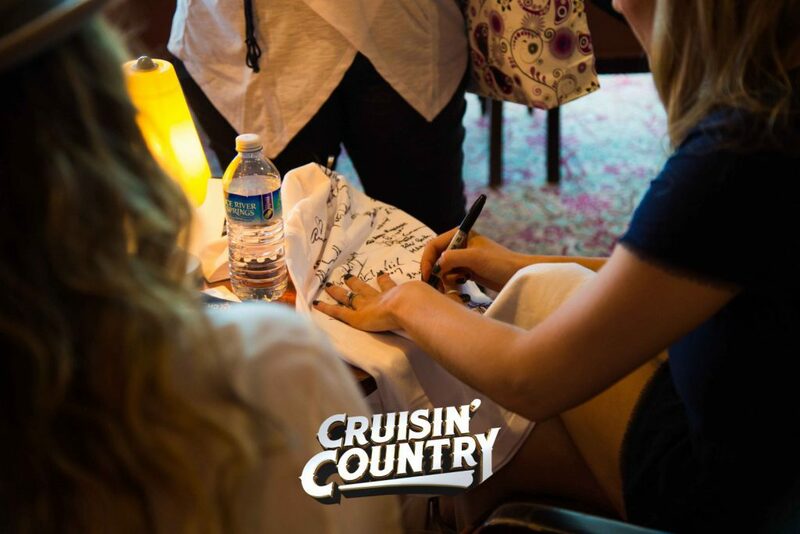 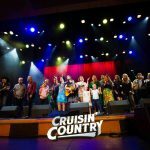 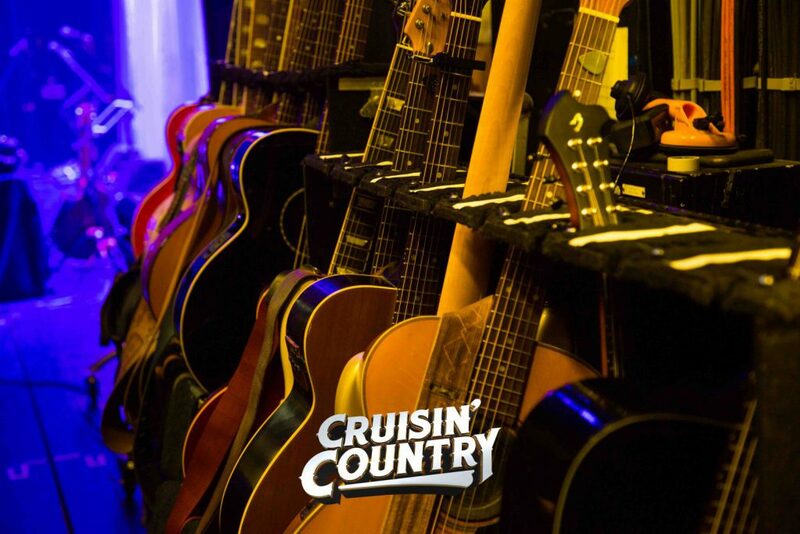 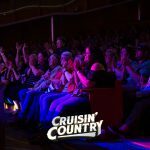 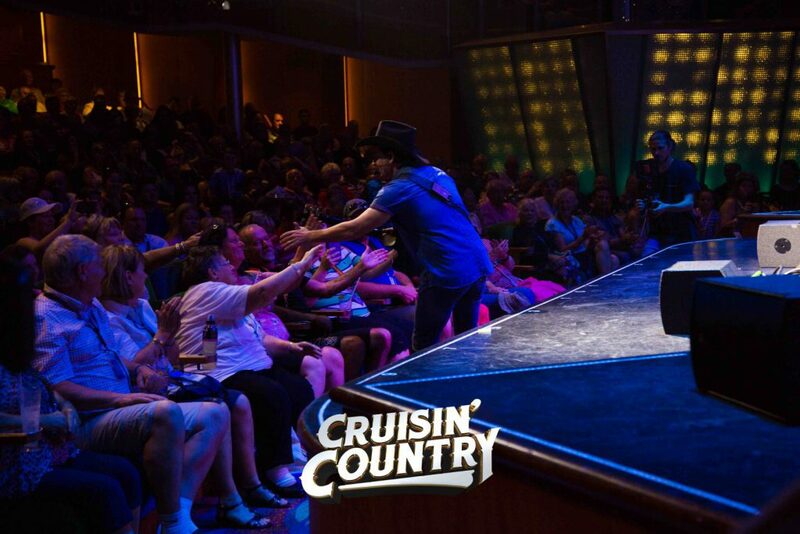 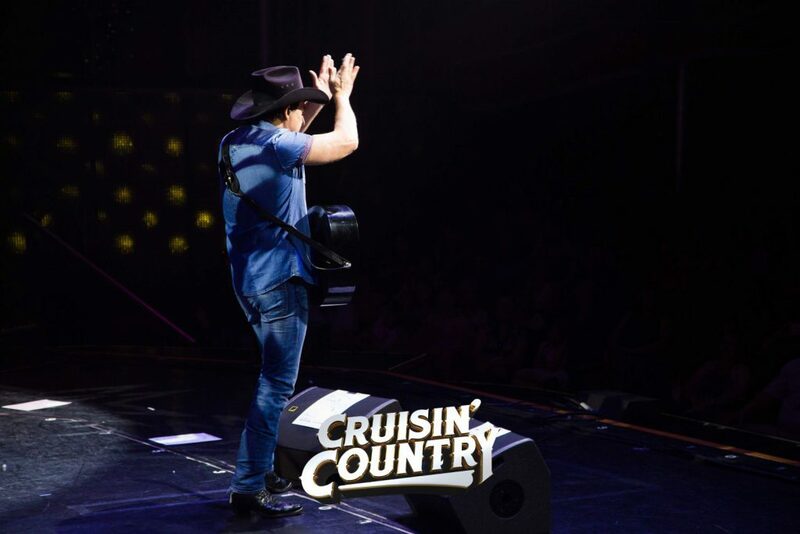 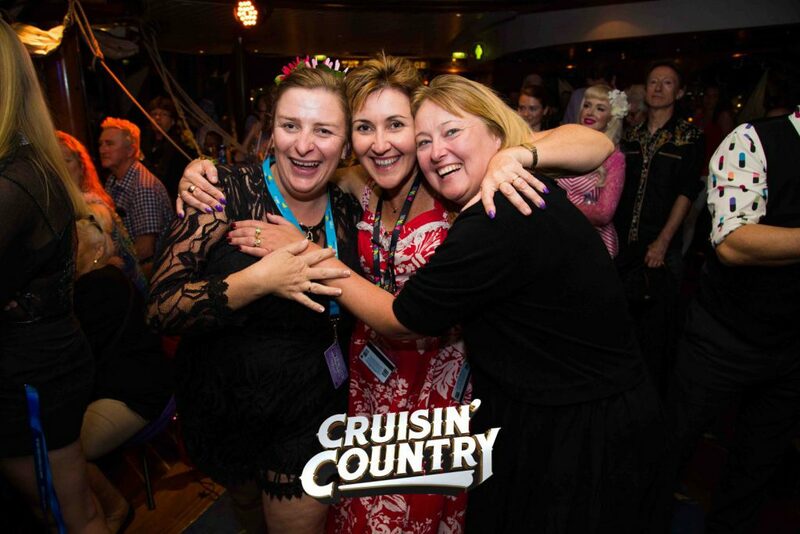 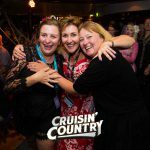 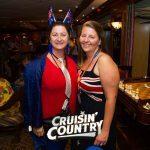 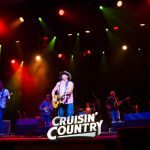 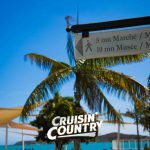 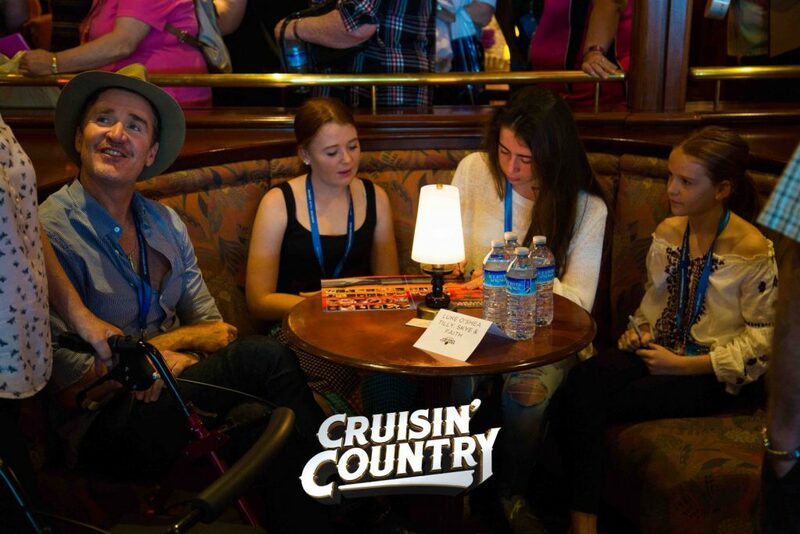 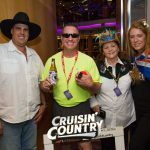 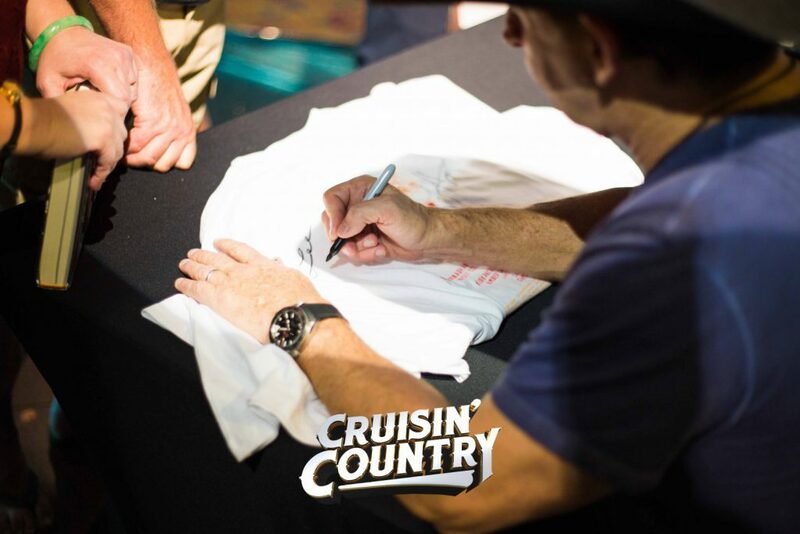 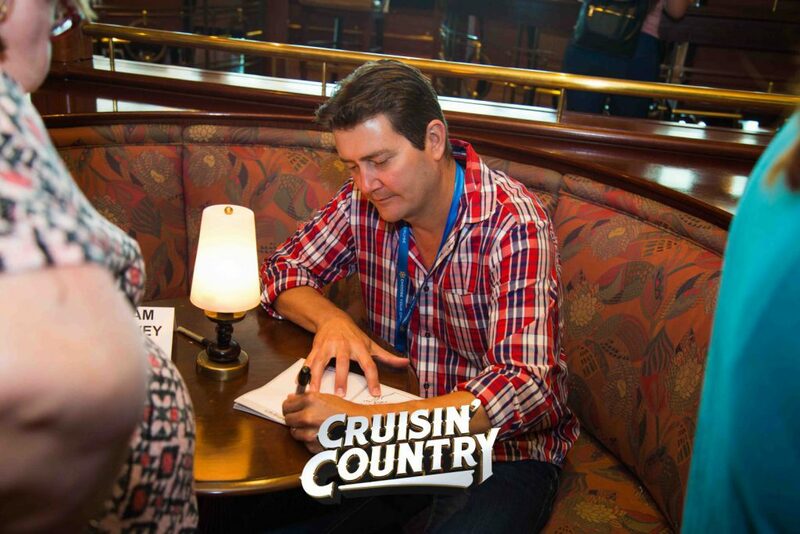 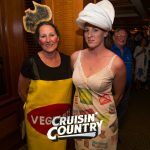 We hope to see you on board for Cruisin Country 2018: Looking Forward, Looking Back!